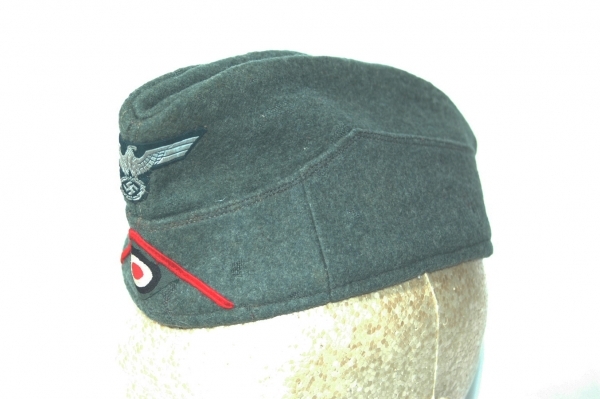 been offered on today's market and many items come directly from the families or the WWII Veterans themselves. 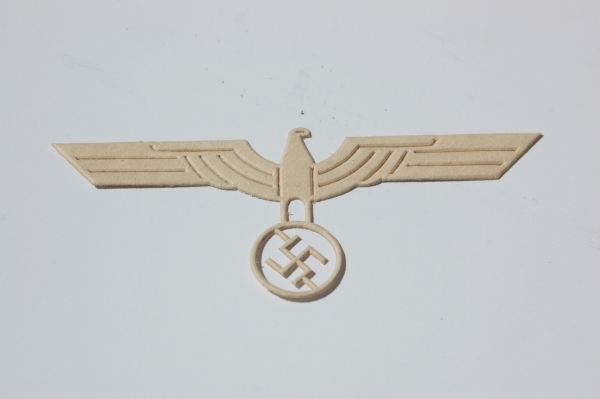 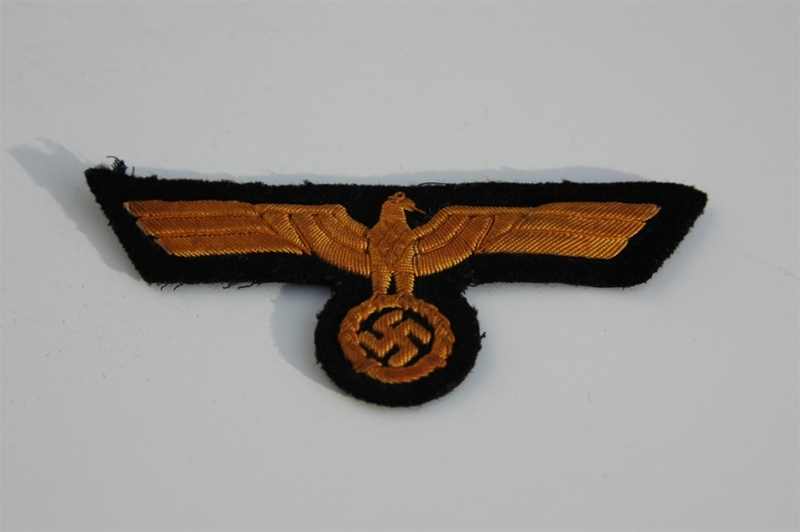 Items for sale on this website are for Historical interest, and are in no way meant to glorify the past, Nazism or promote hatred or racism. 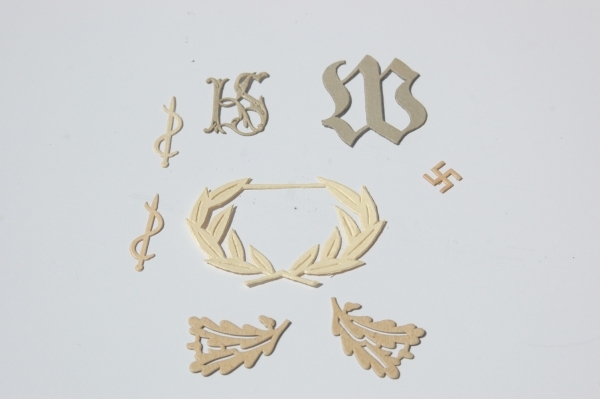 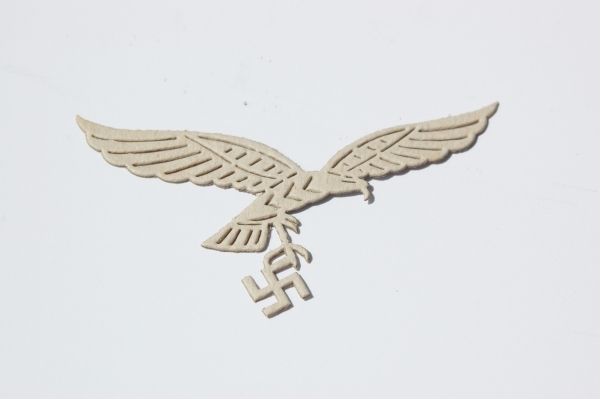 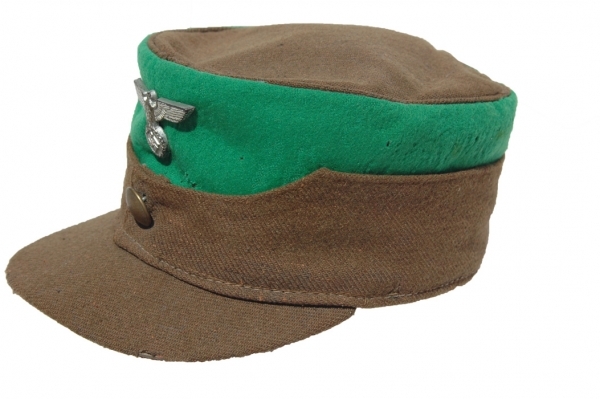 We also sell German WWII reproductions of the originals for use as "fillers" in your collection or for reenacting, as well as East German militaria. 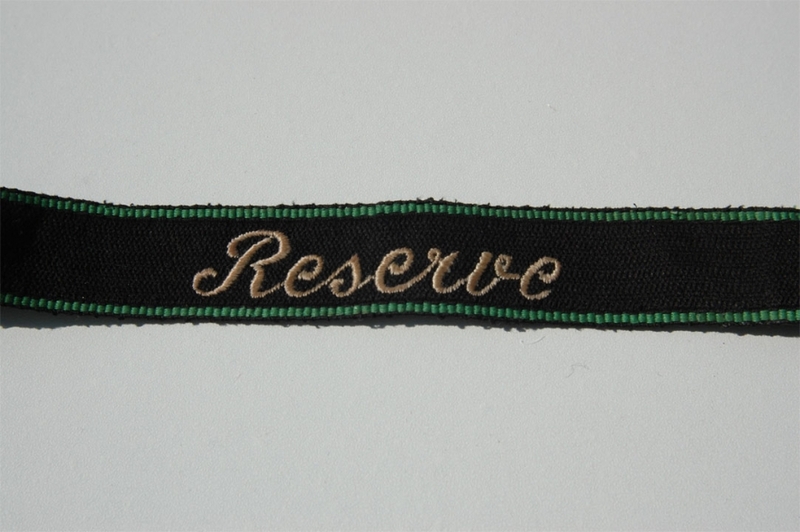 If you're looking for something not listed within this site please email us with your request. 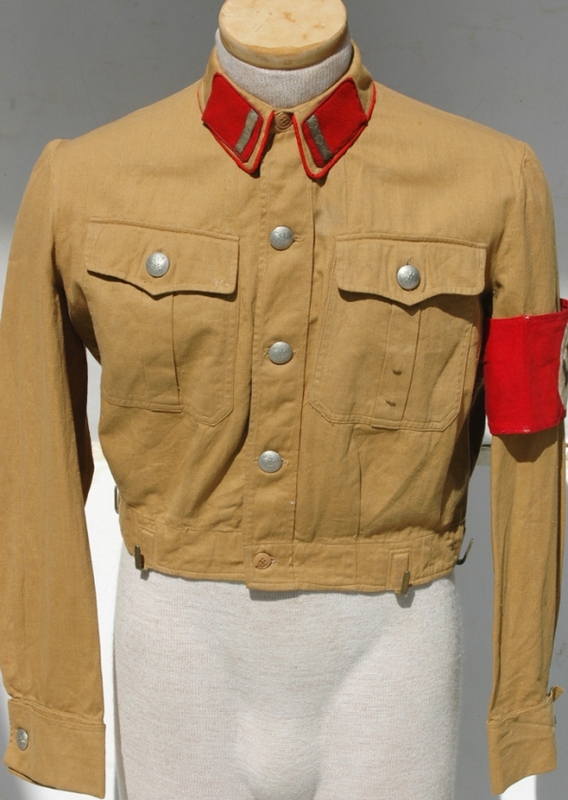 Many items we get have not yet been listed here. 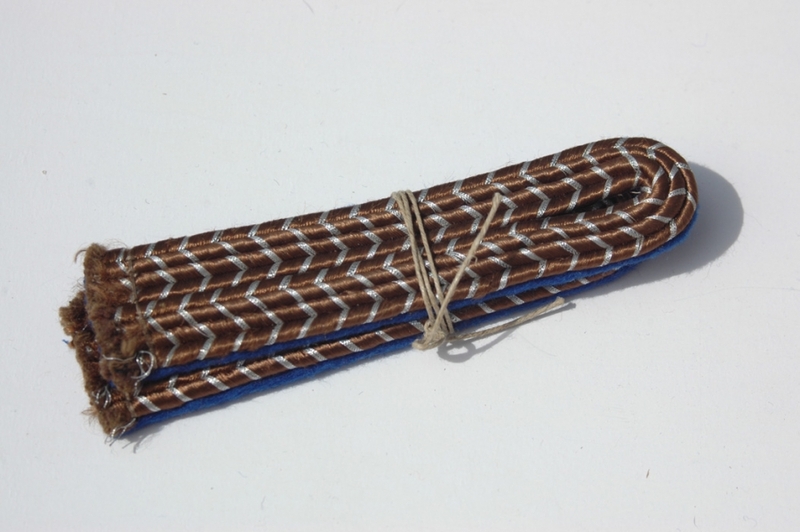 Be sure to subscribe to our email update list on top of this page. 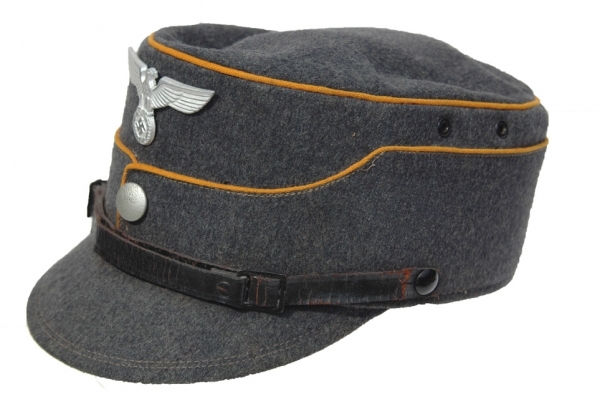 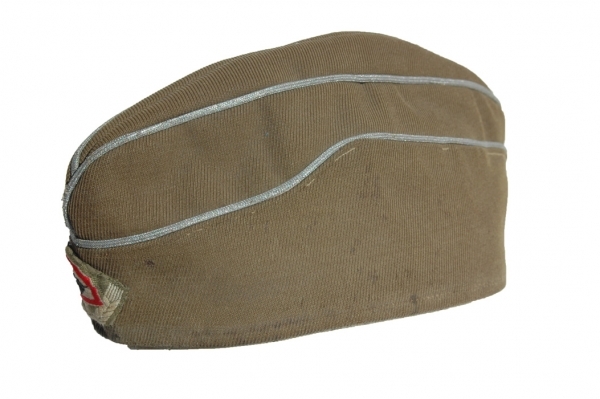 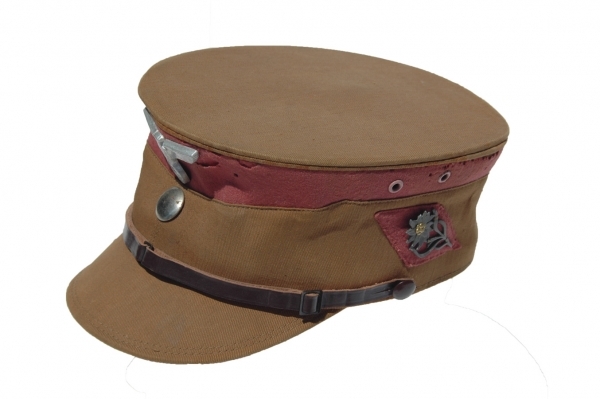 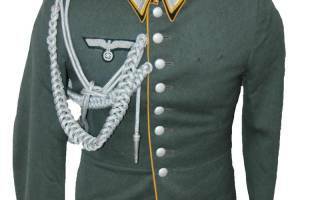 We travel throughout Europe and the US for new items in German Militaria weekly. 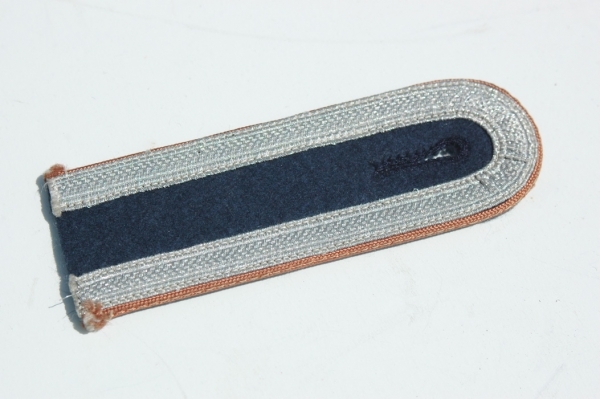 If there's a special item you're looking for, please email us, and if we don't have it we can suggest another dealer who can help. 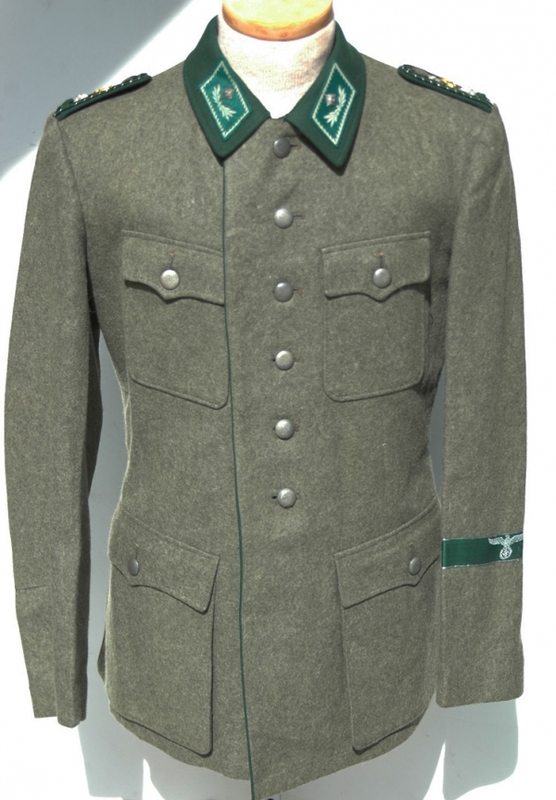 UPDATED: 4/17/2019: Political leaders uniforms, The large von Loringhoven grouping has been divided up into smaller groups, see the Speciality section. 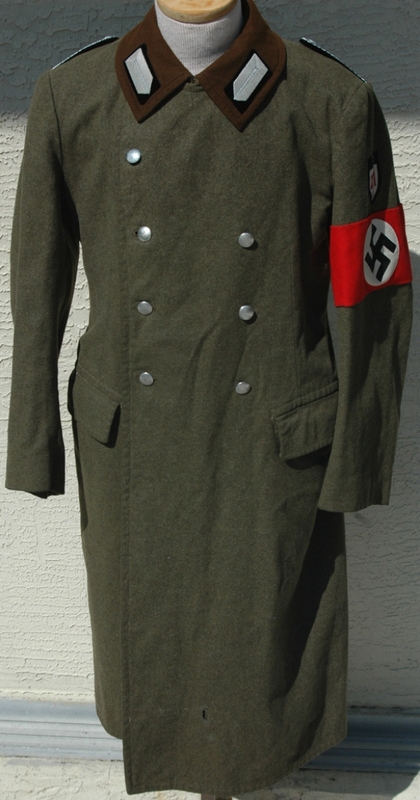 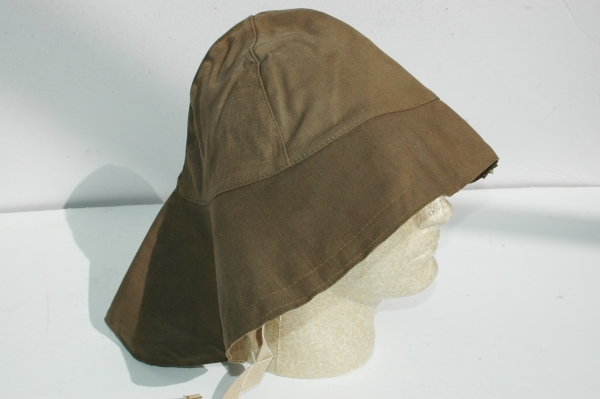 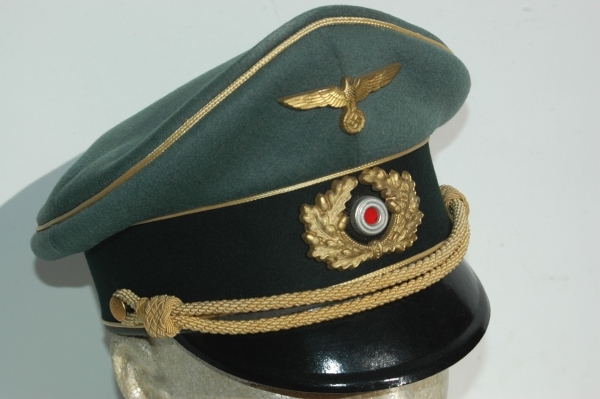 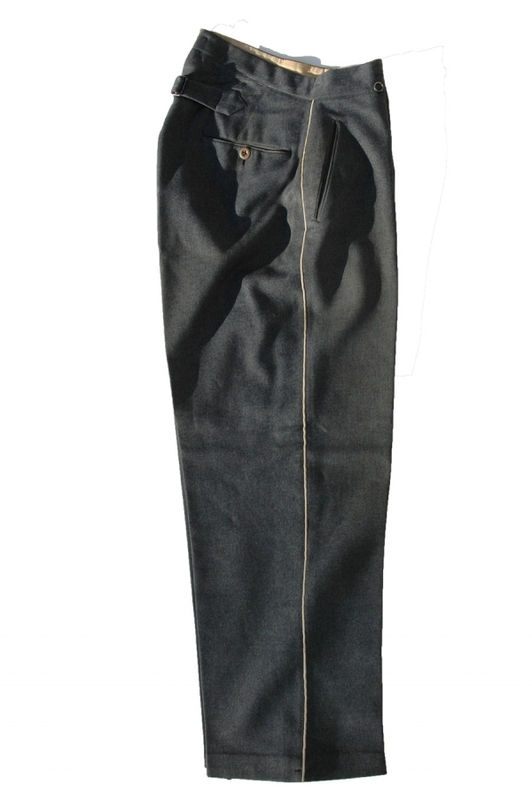 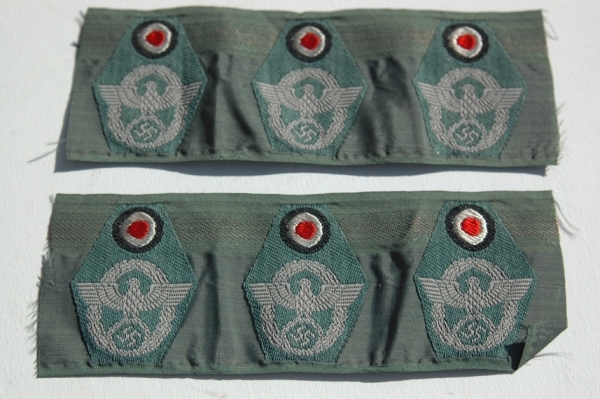 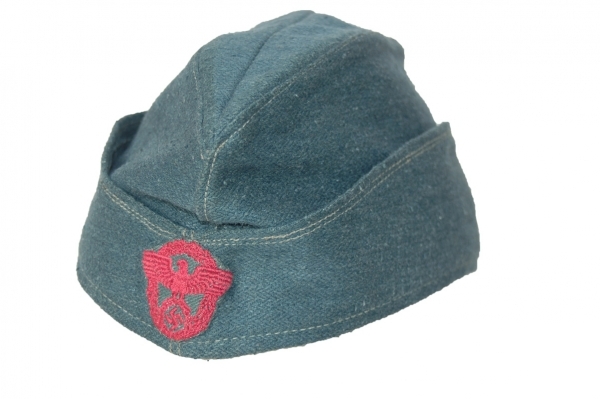 Reproduction KM visor sold as original, DAK tunic. 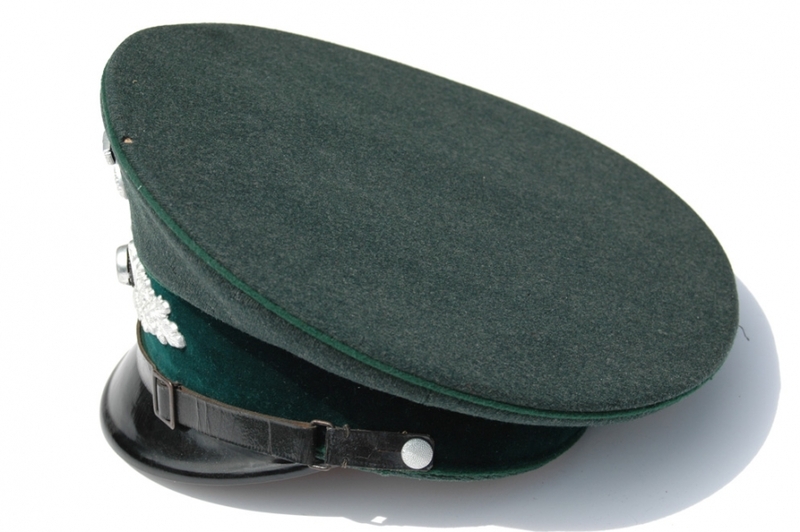 Please read: Credit card sales will require a signature from the card holder. 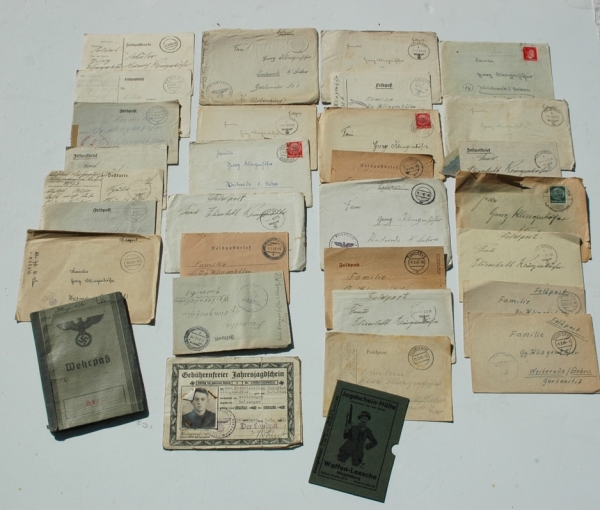 We will email you a reciept thats easy to sign, and either scan and email back or you can take a photo and email that as well. 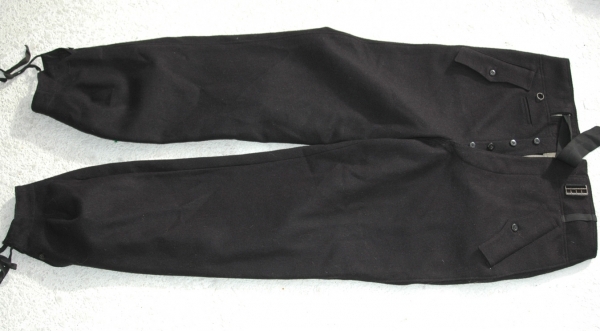 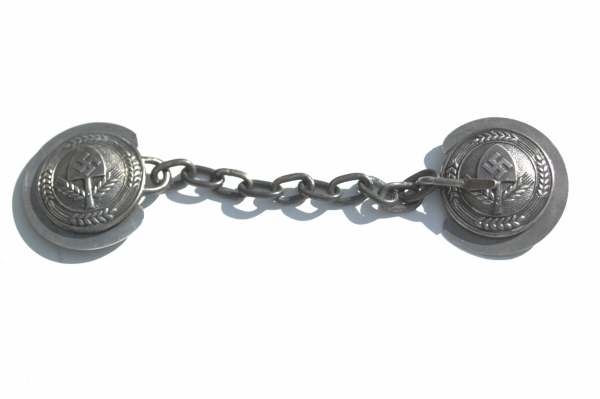 This is in order to protect you the buyer as well as us. 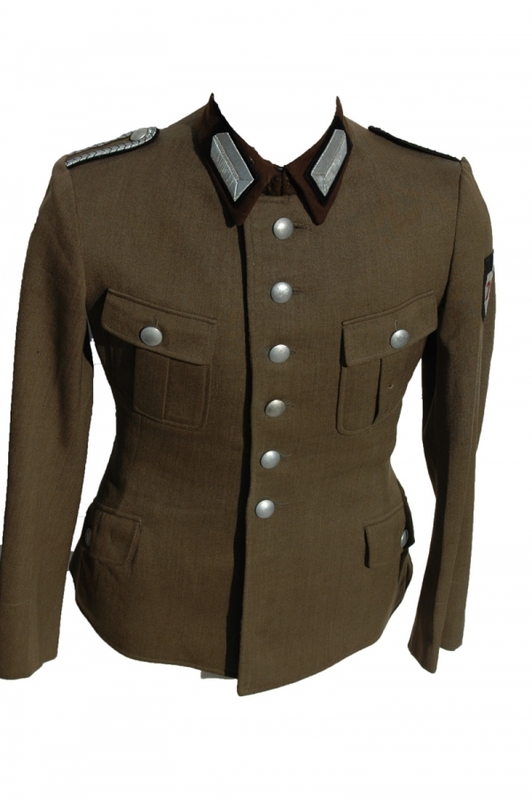 The signature will be emailed to your issuing bank for verification, it will only delay shipping by one day. 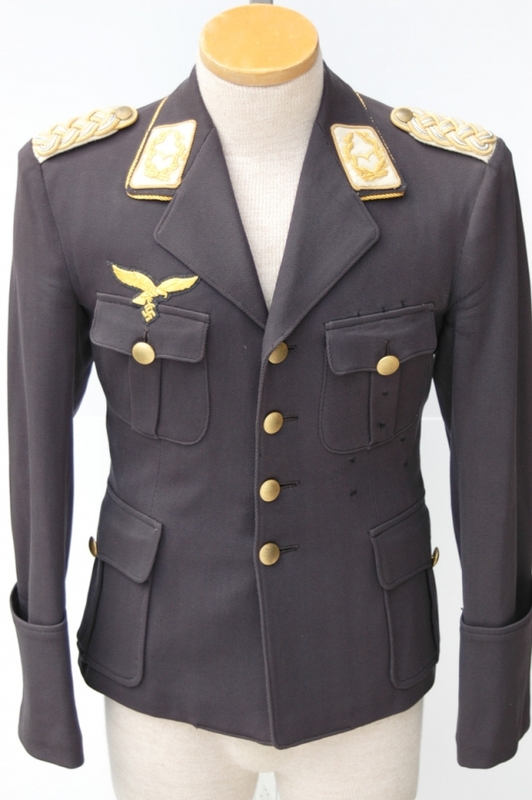 ATTENTION!!!!!!!!!!!! 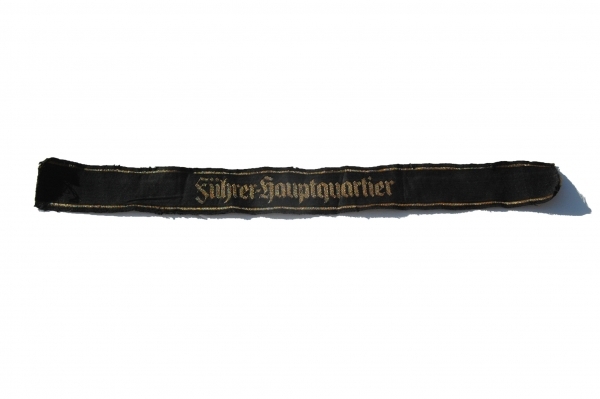 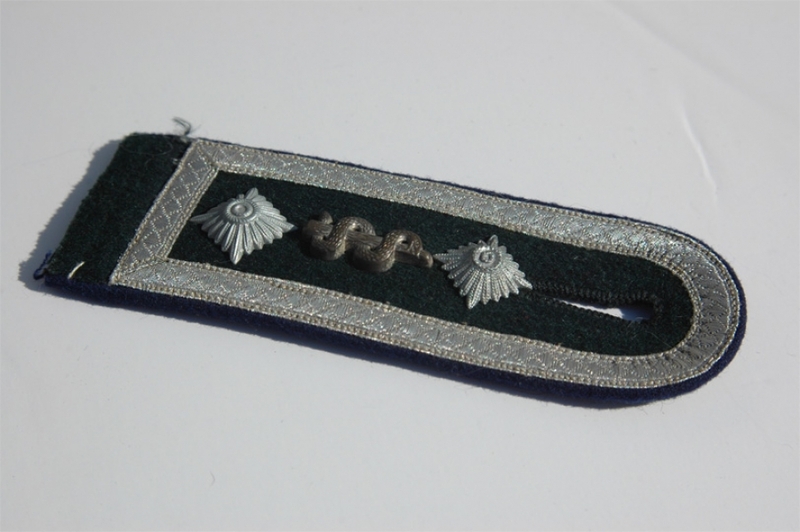 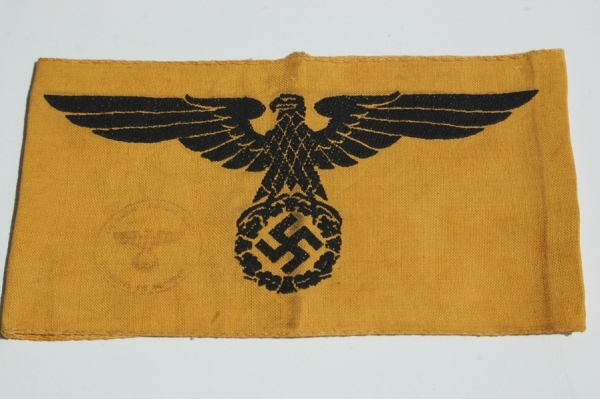 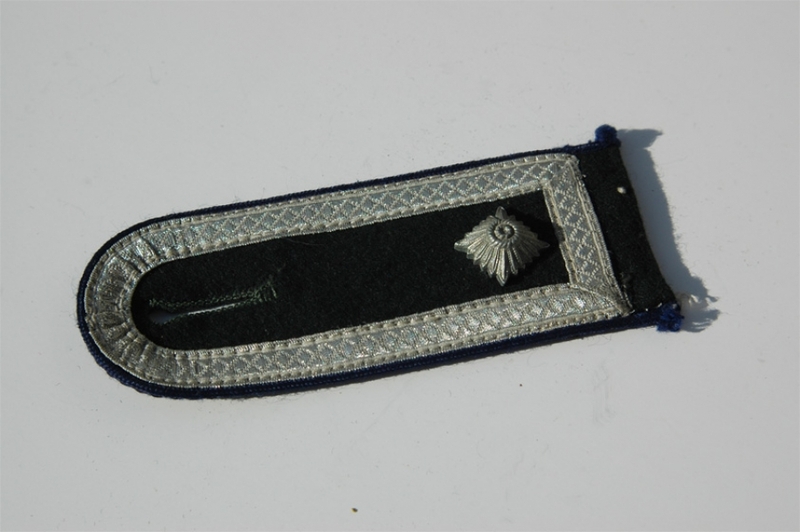 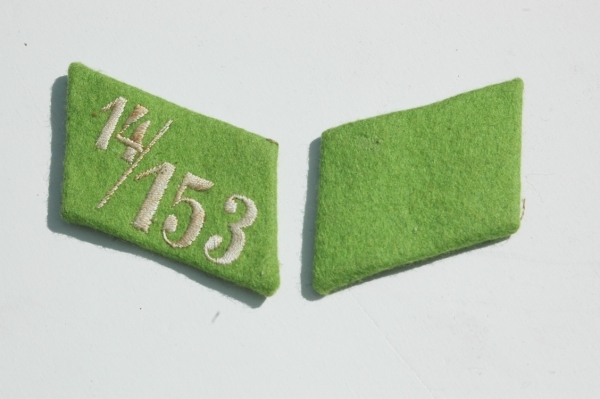 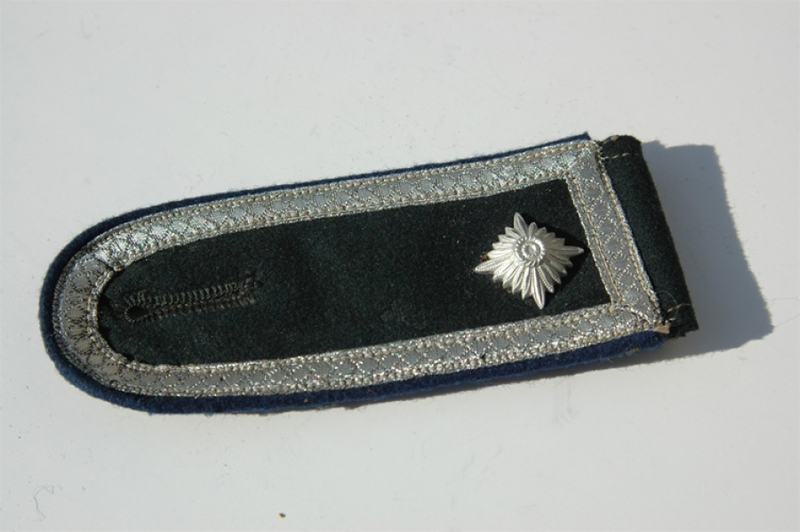 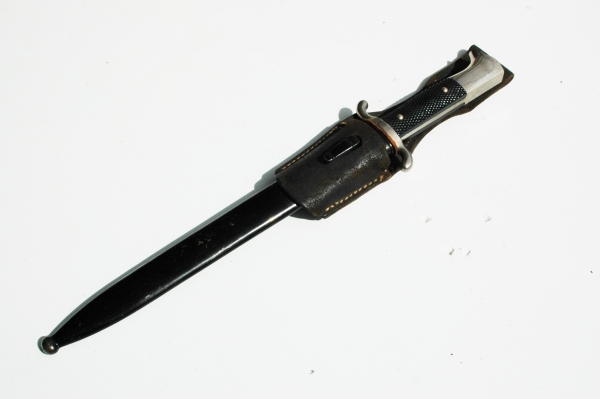 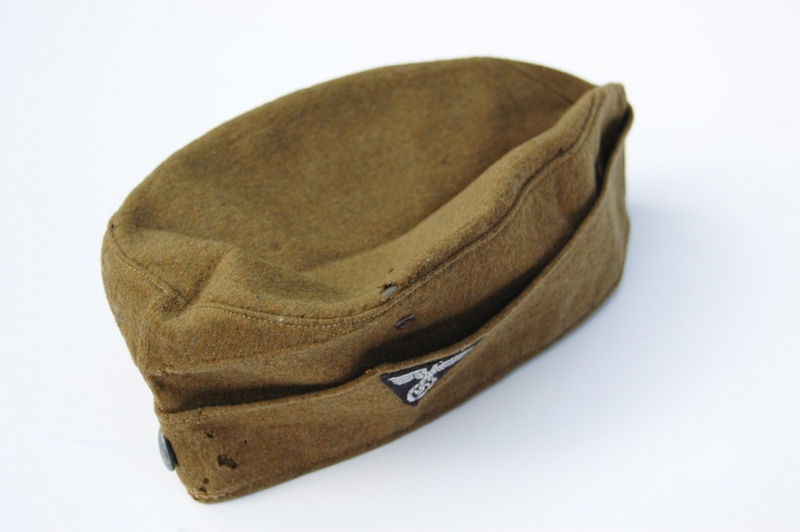 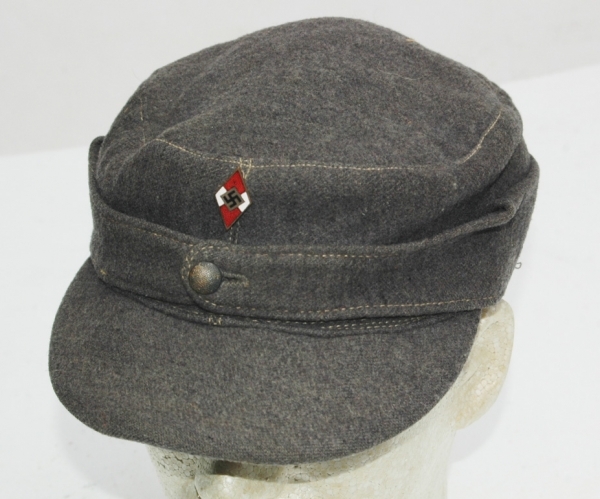 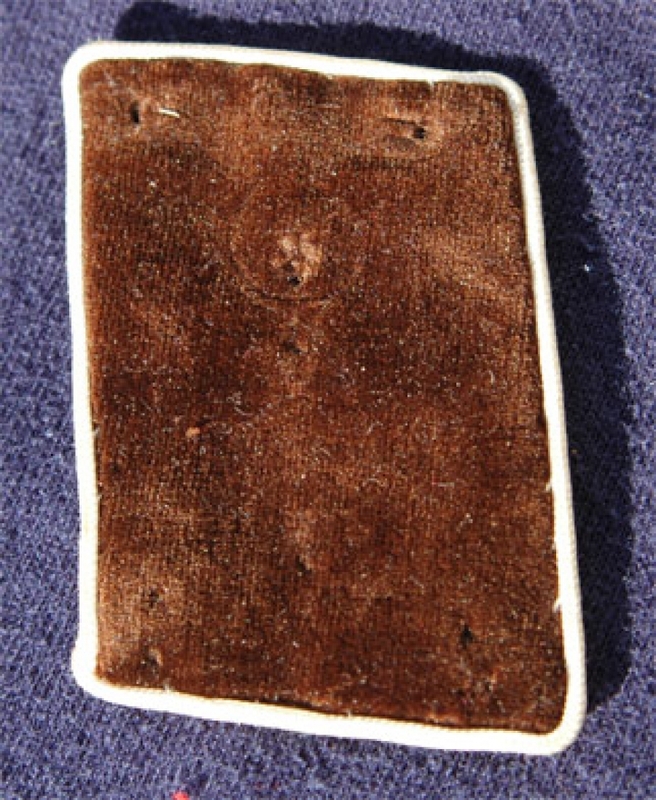 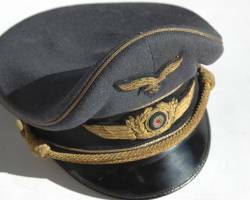 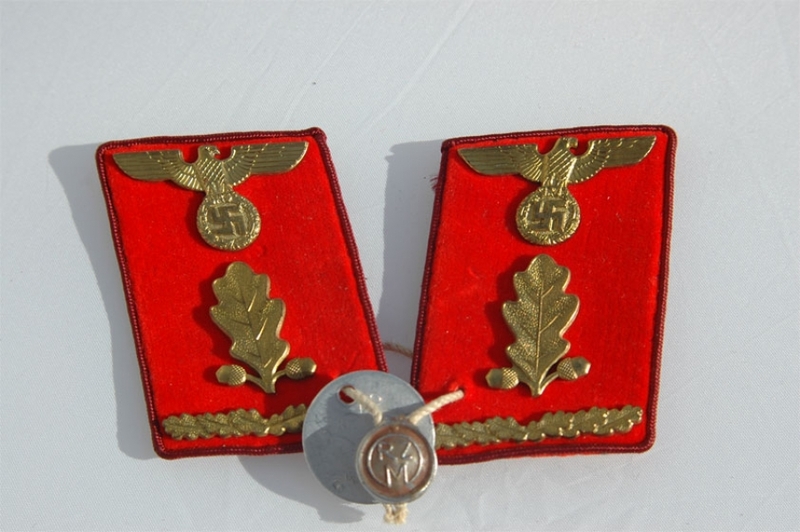 If you have any WWI German or WWII German (Nazi) items you wish to sell, or, if you wish to find out the value of an item and what exactly it is, please contact us. 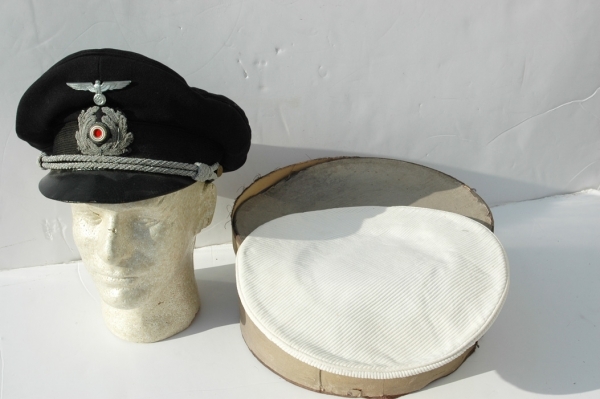 If you have other WWI, or WWII Non-German items, please ask as us as well!!!!! 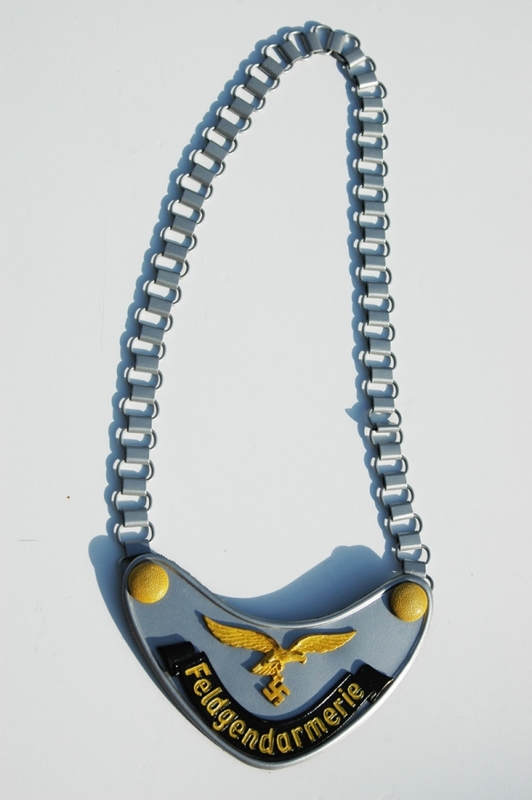 Please see the CONTACT AND BUYING INFORMATION page for more information. 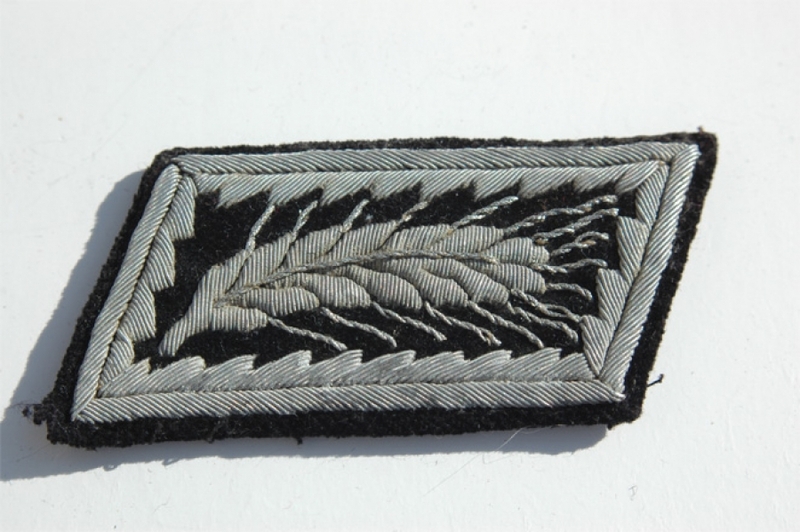 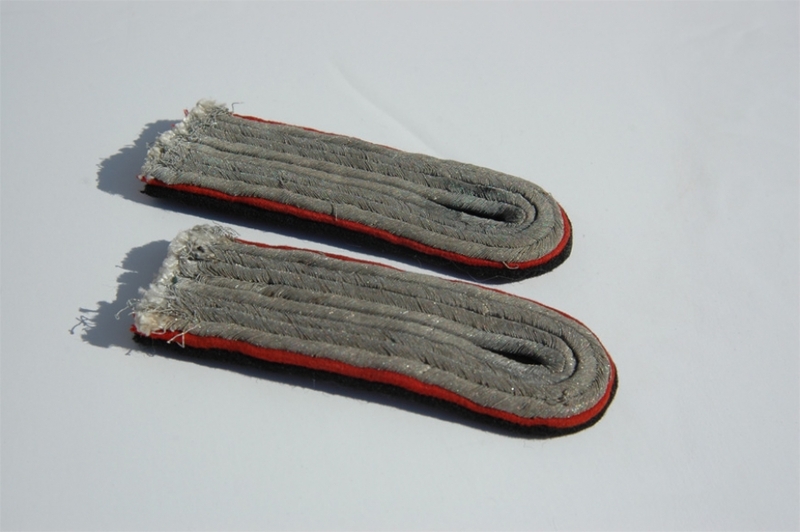 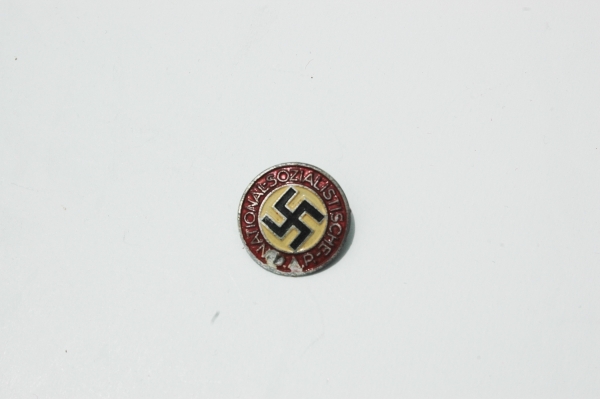 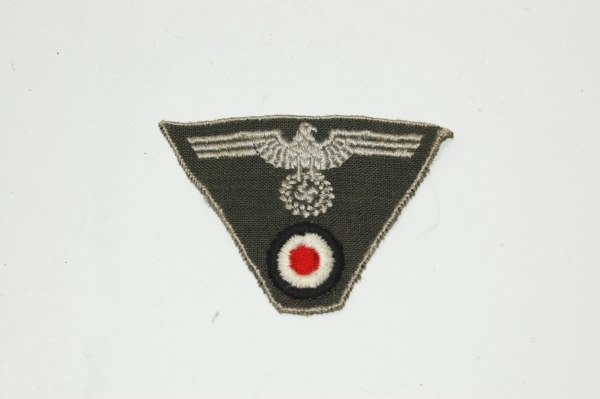 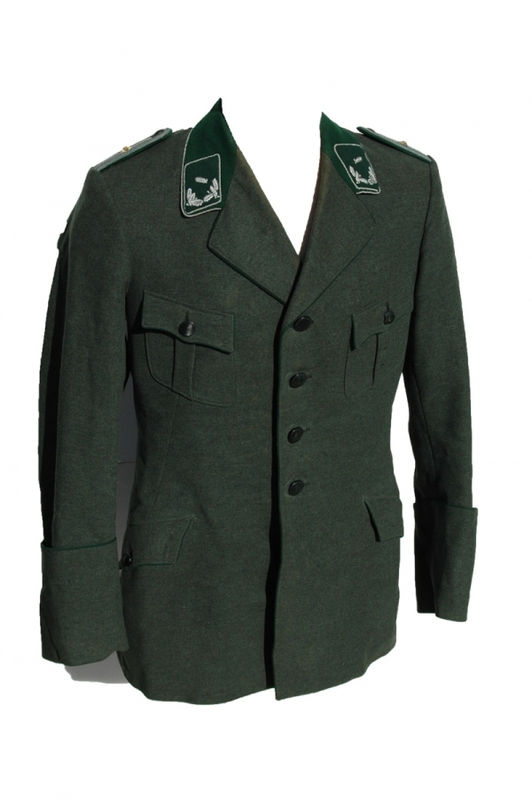 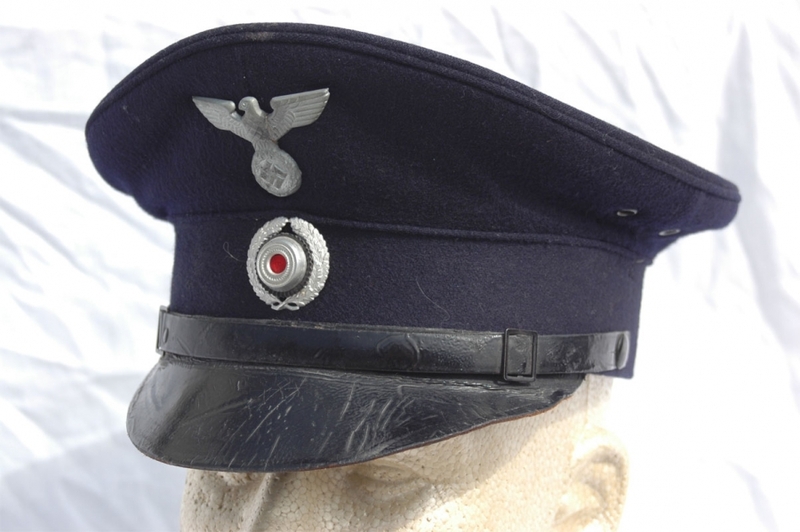 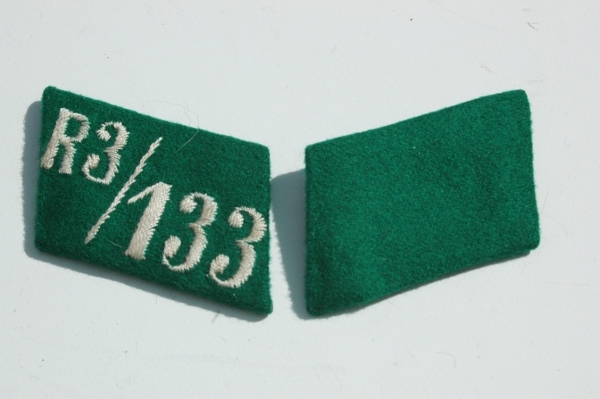 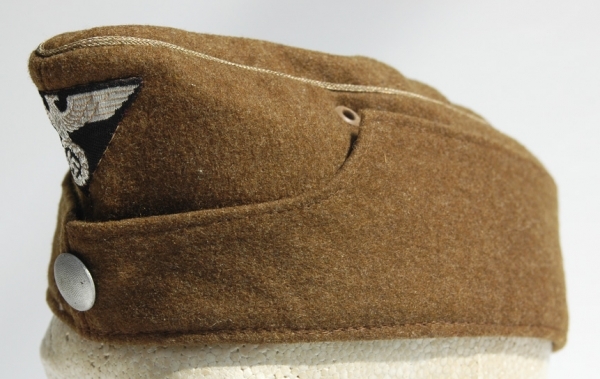 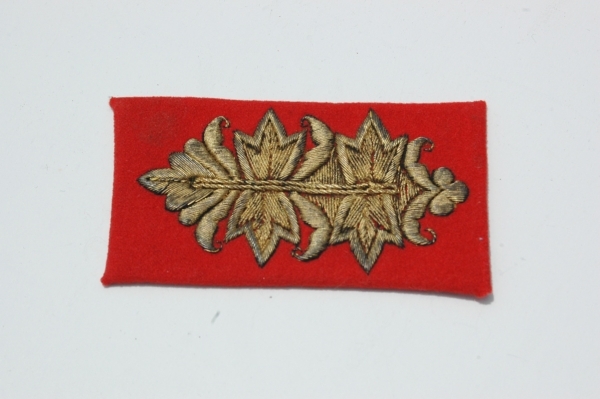 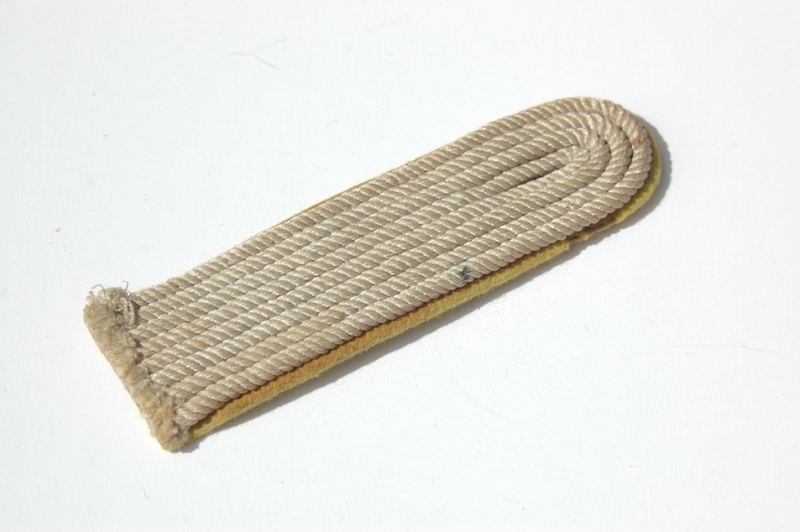 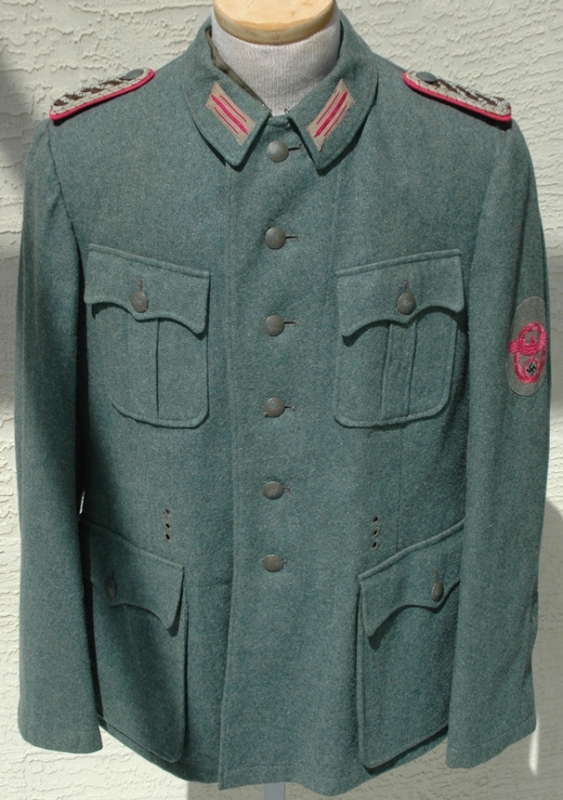 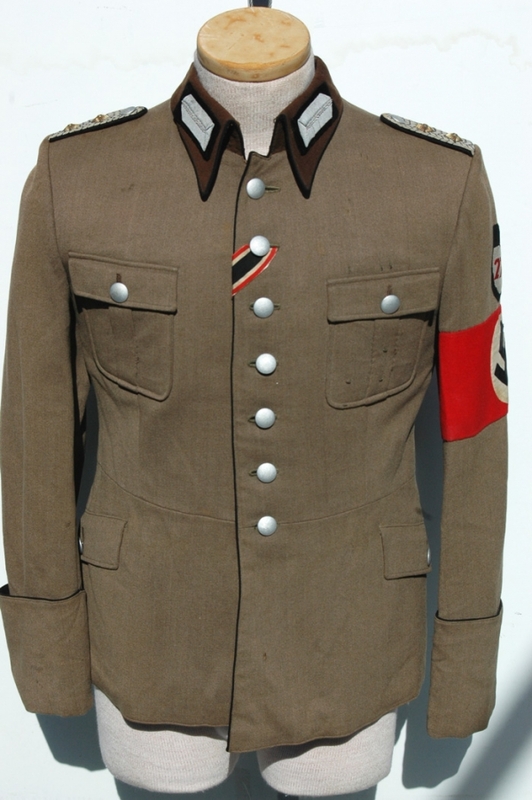 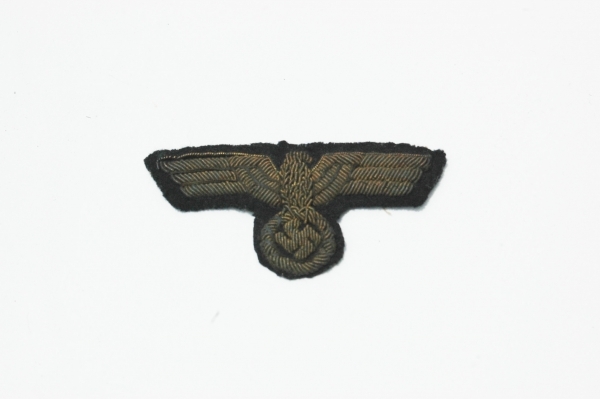 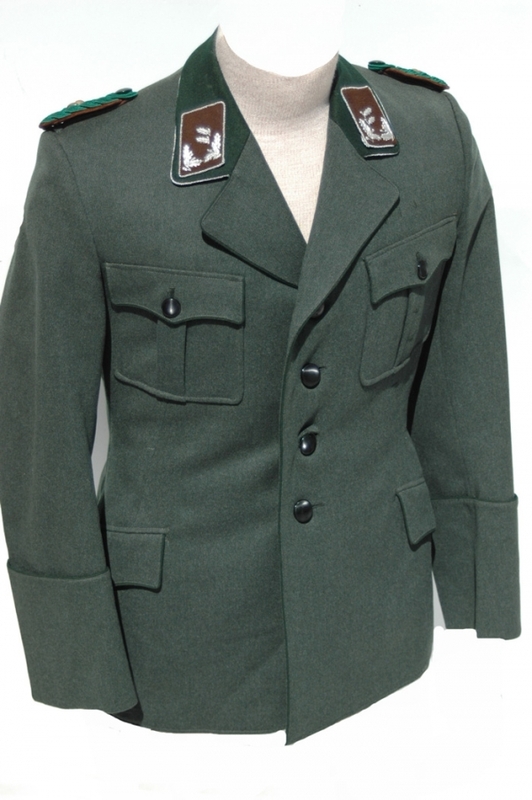 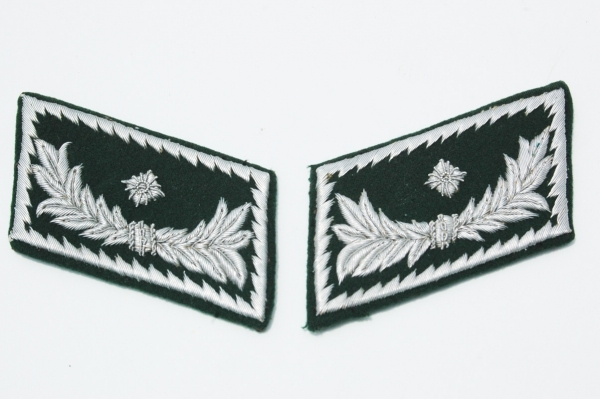 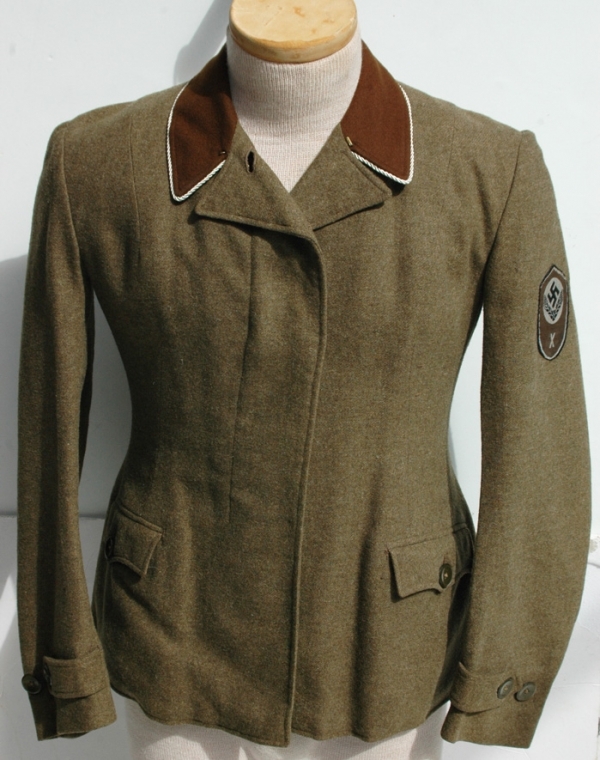 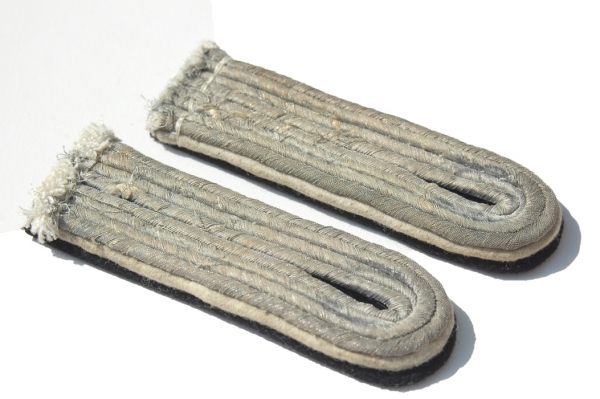 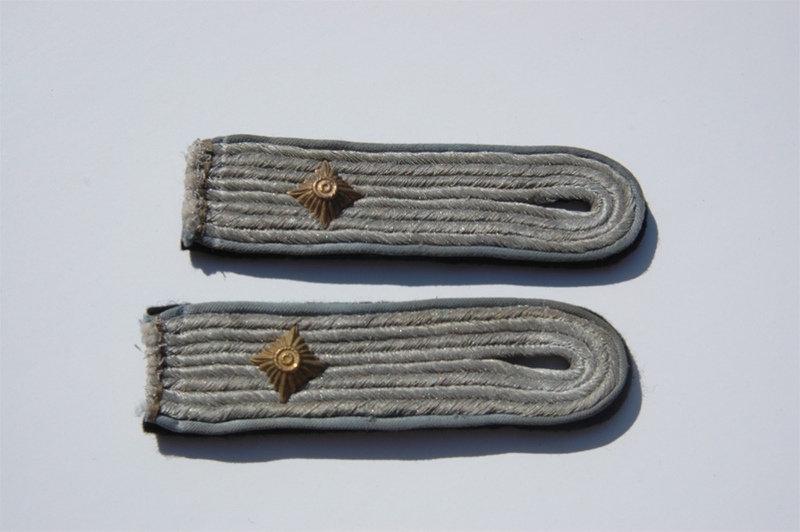 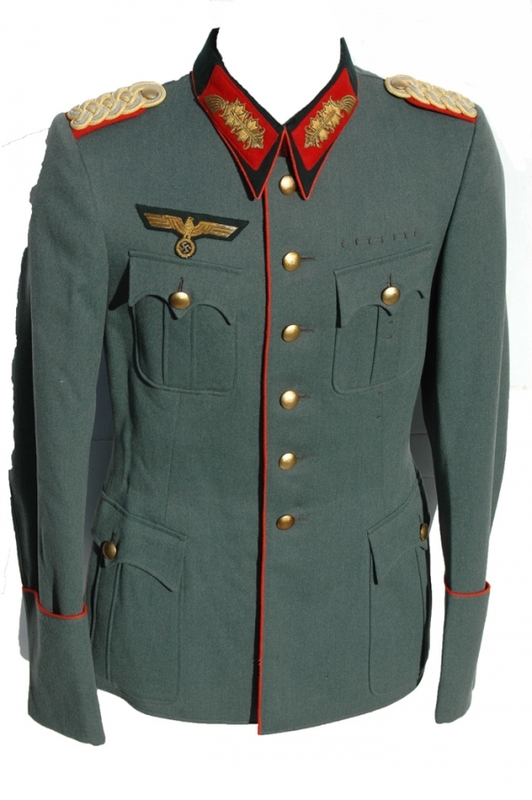 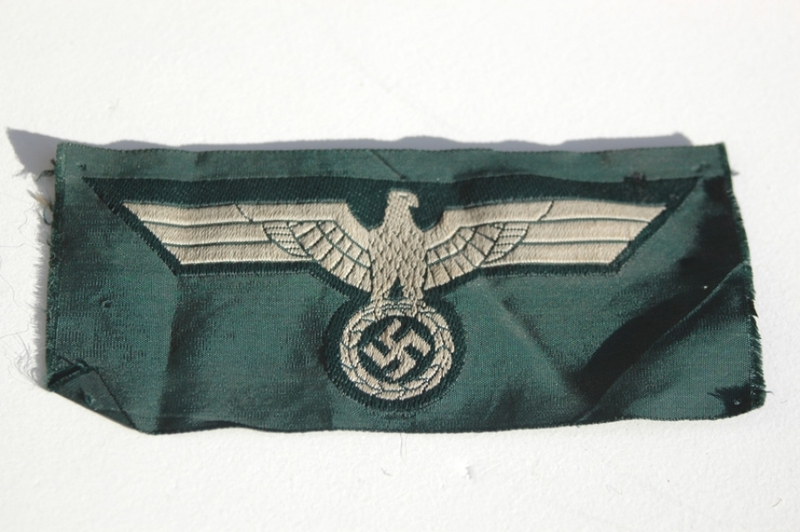 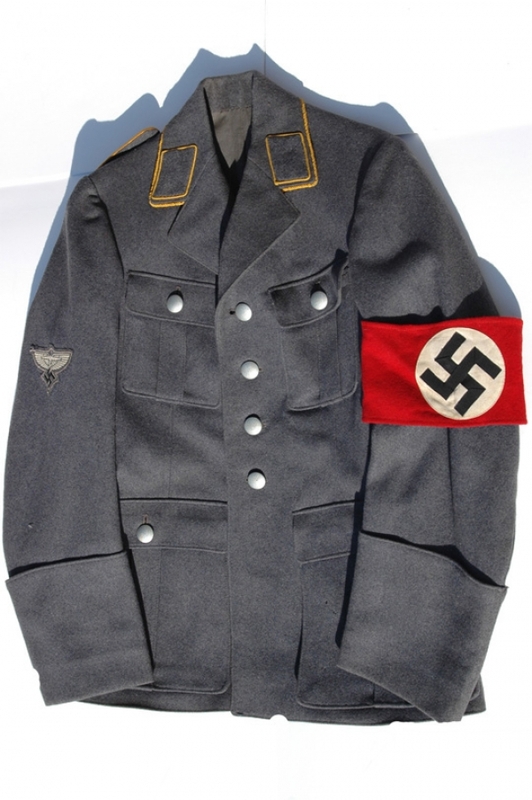 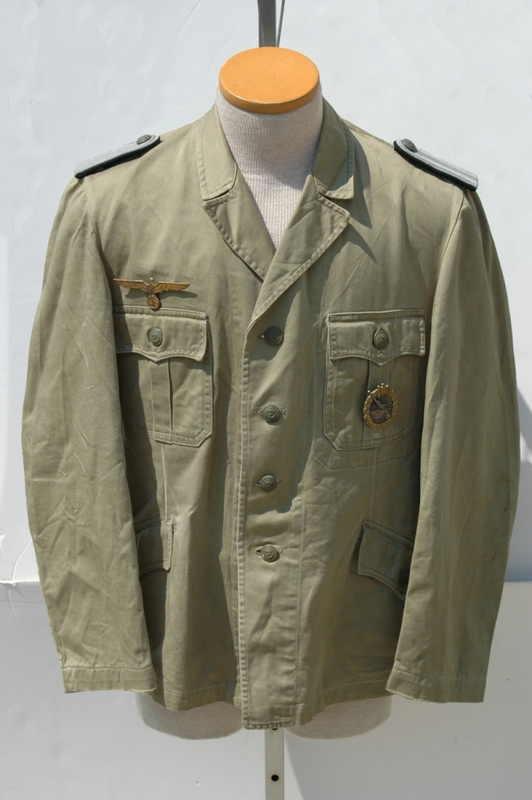 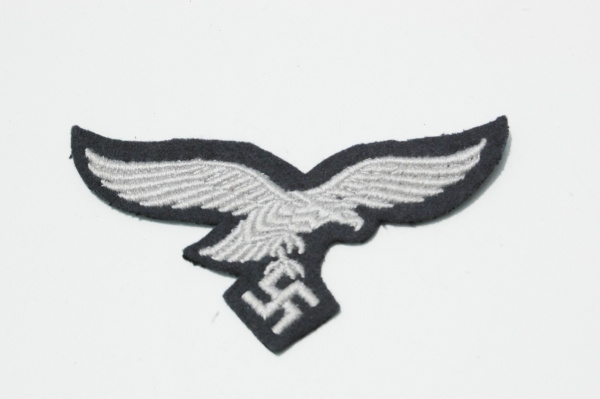 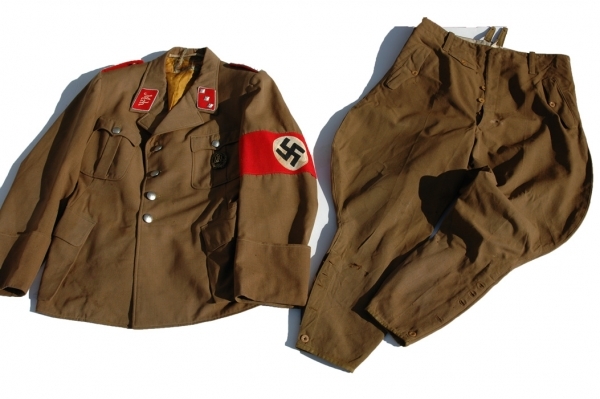 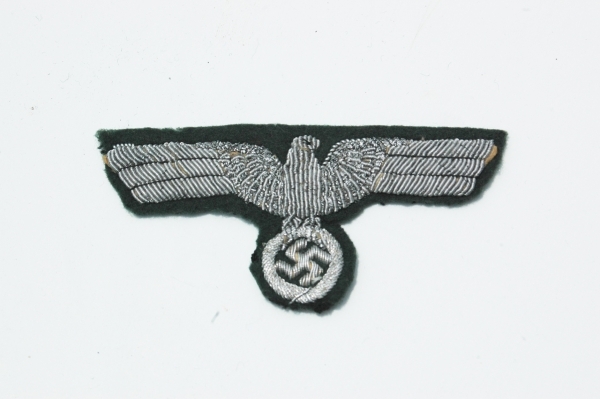 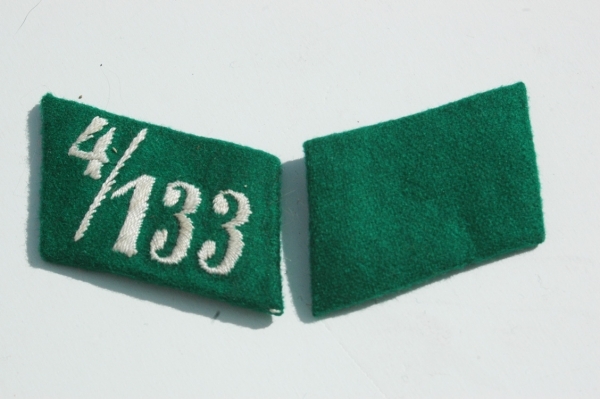 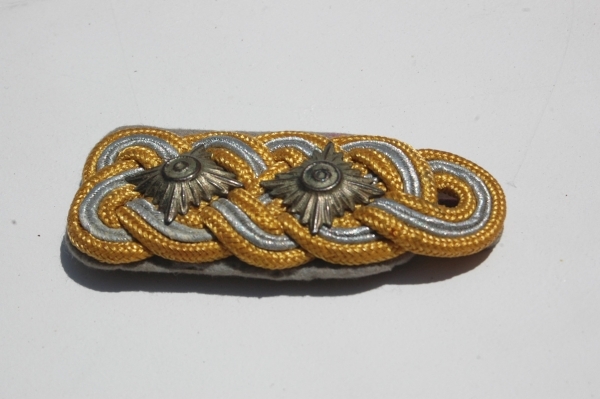 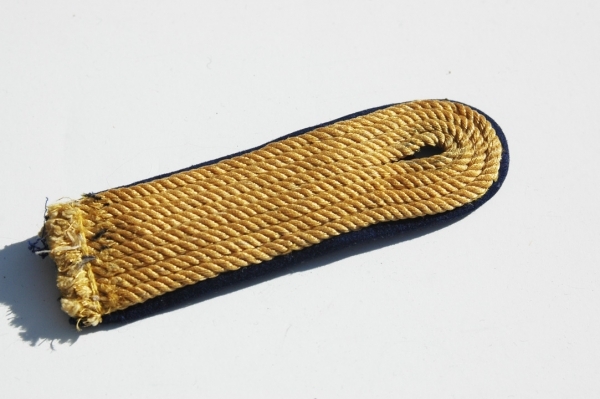 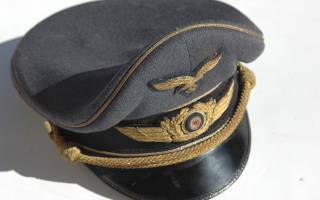 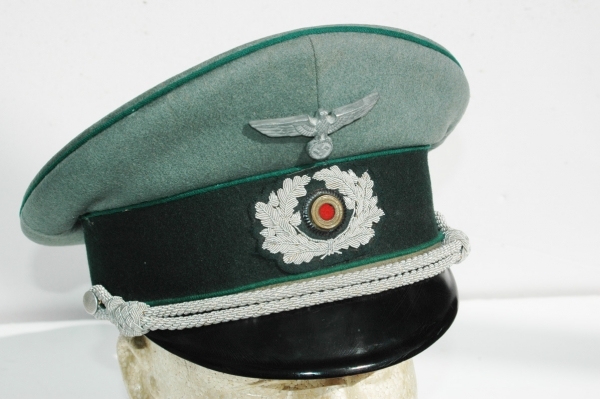 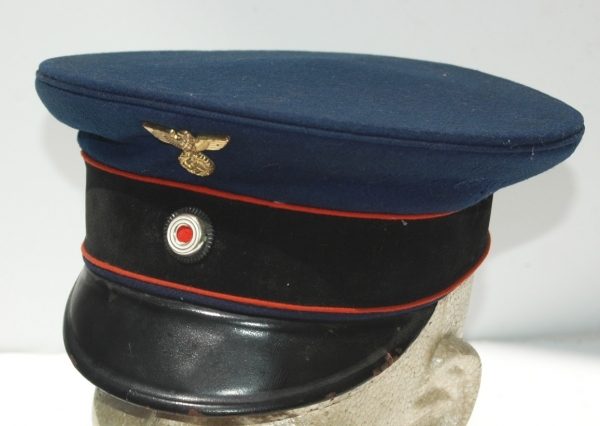 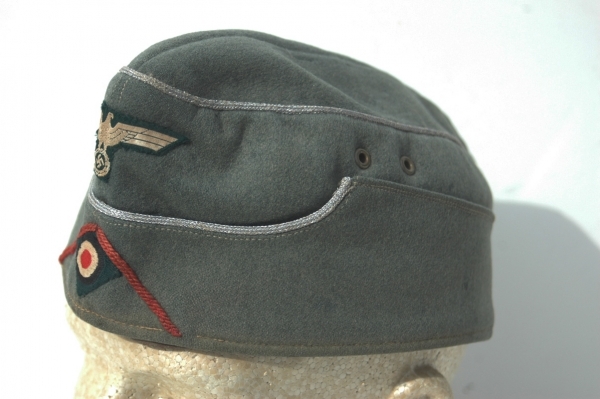 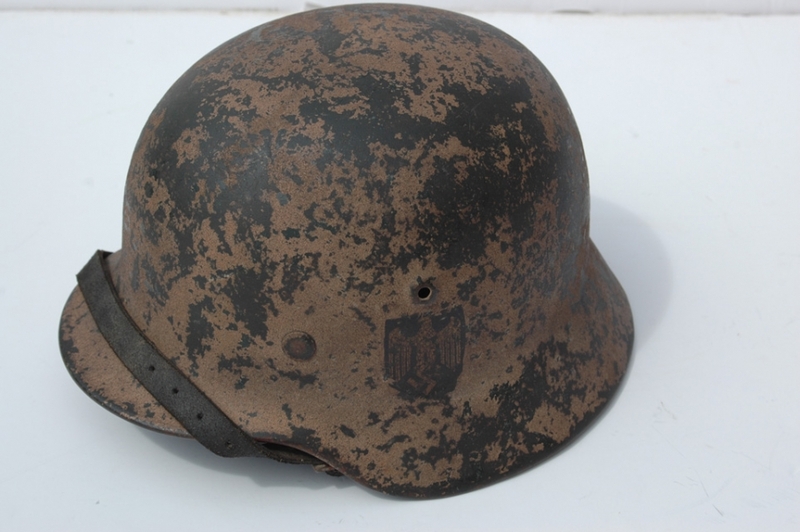 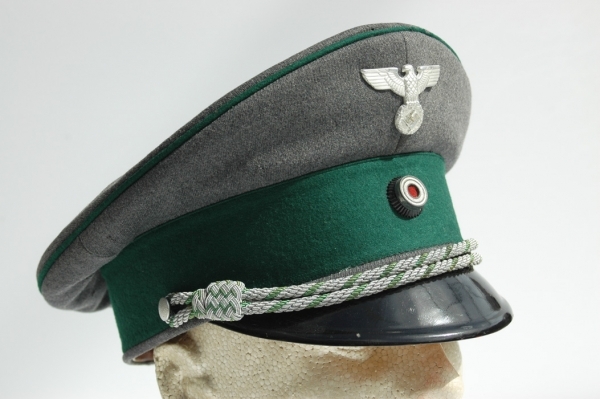 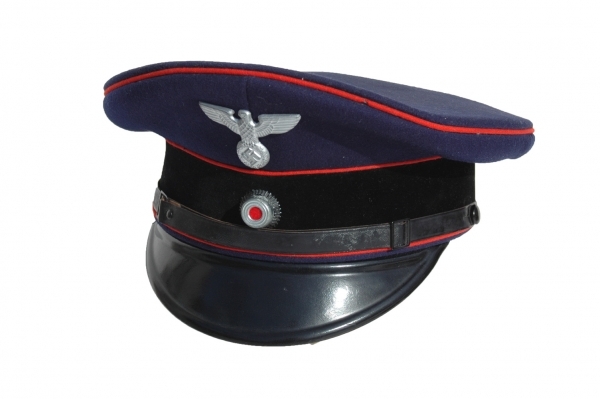 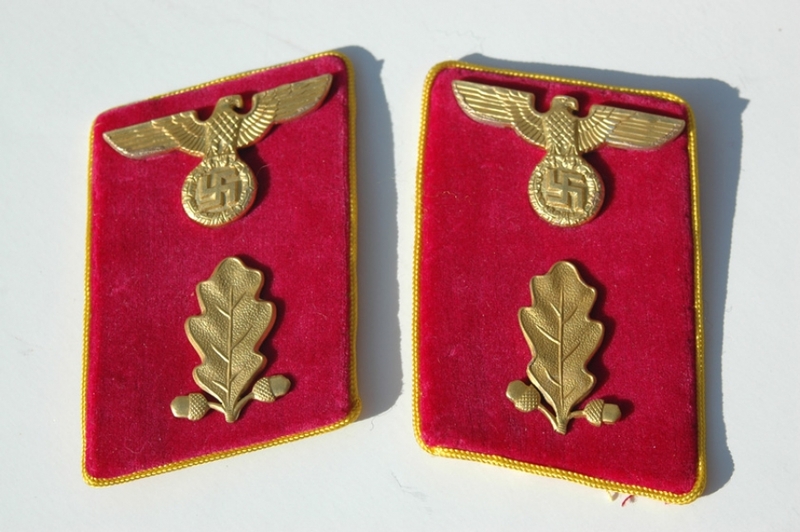 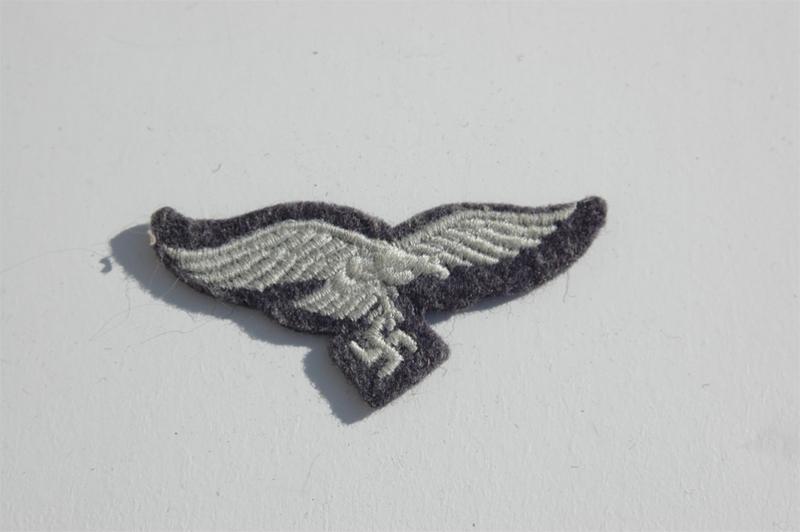 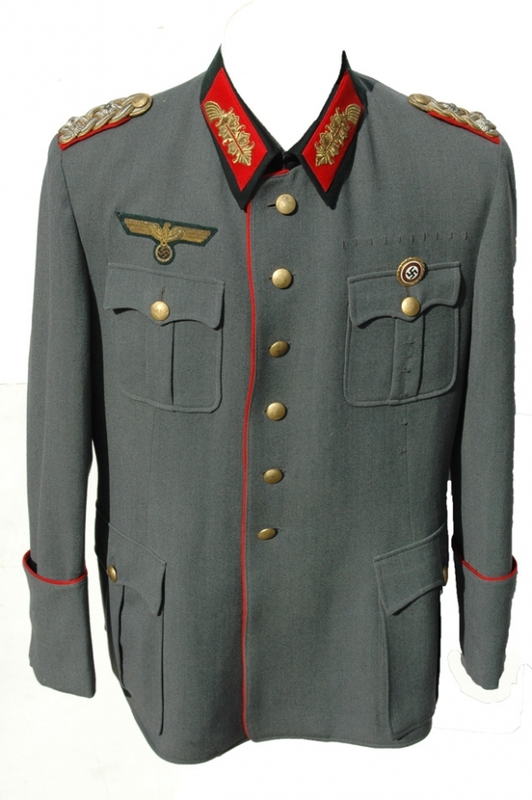 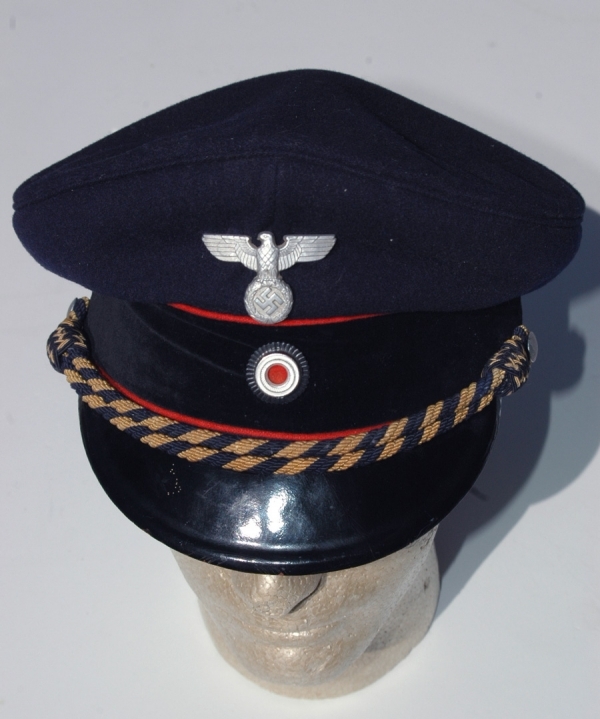 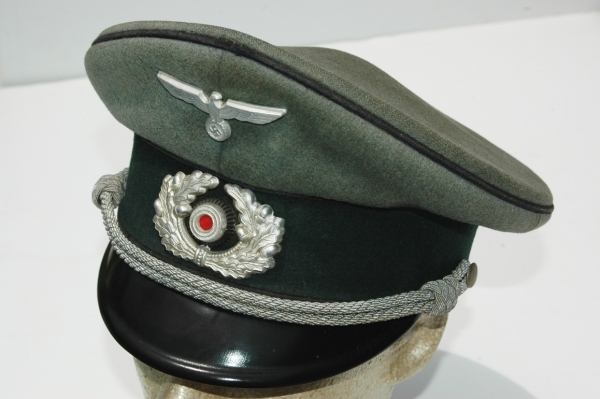 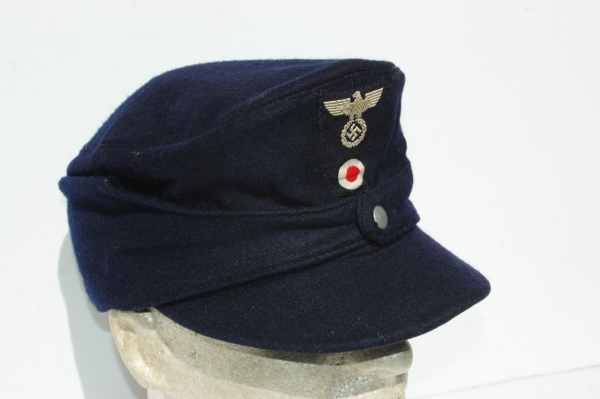 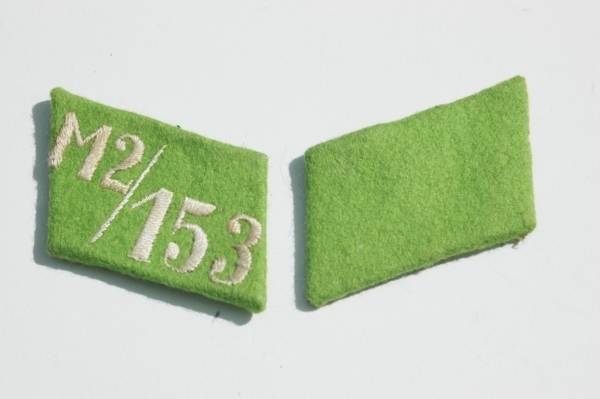 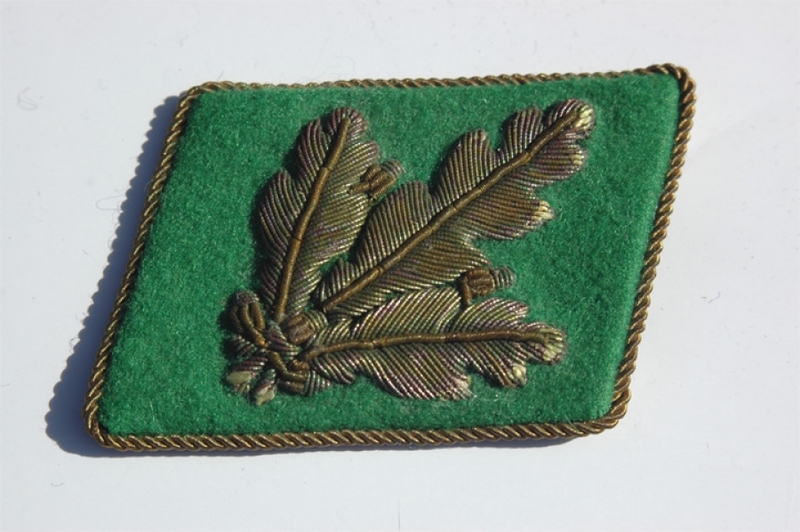 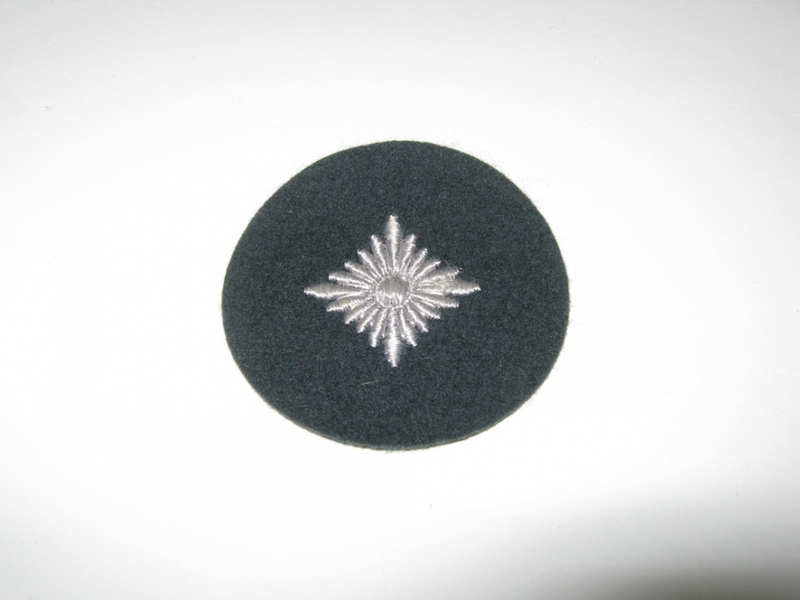 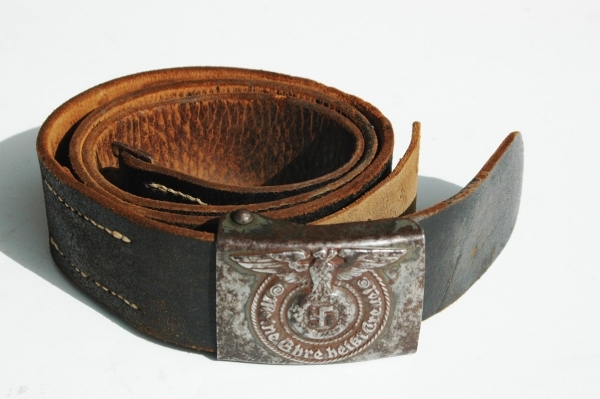 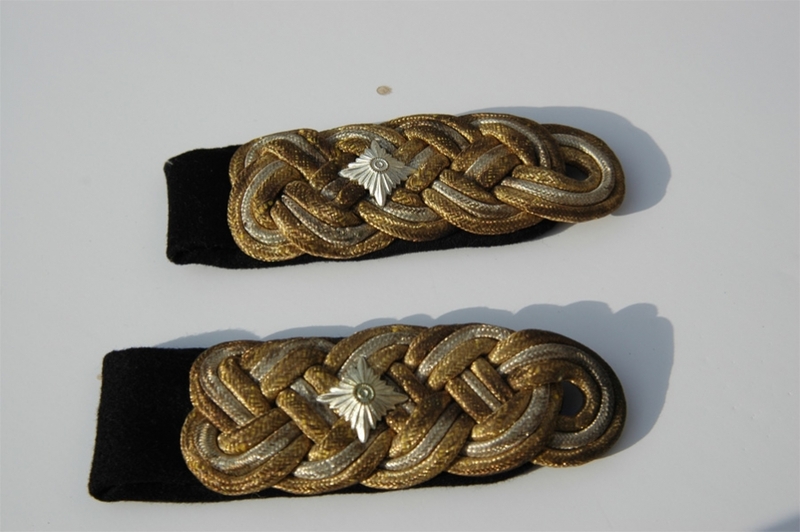 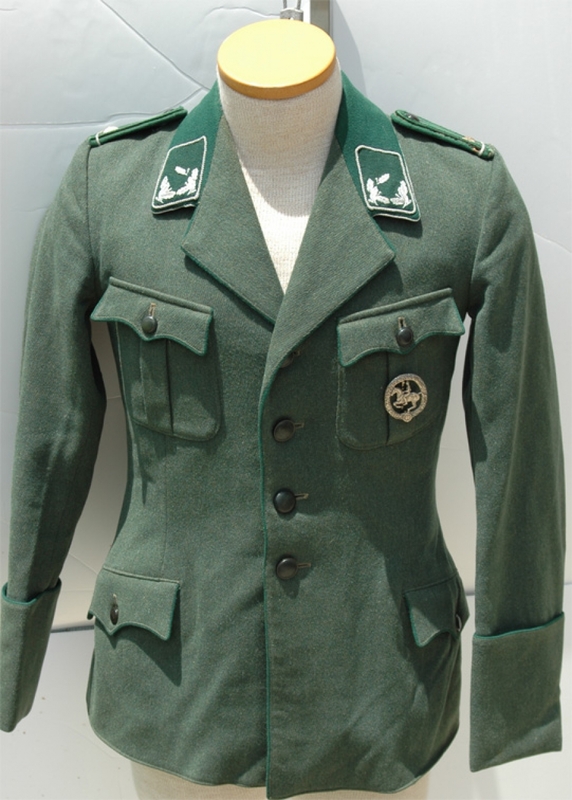 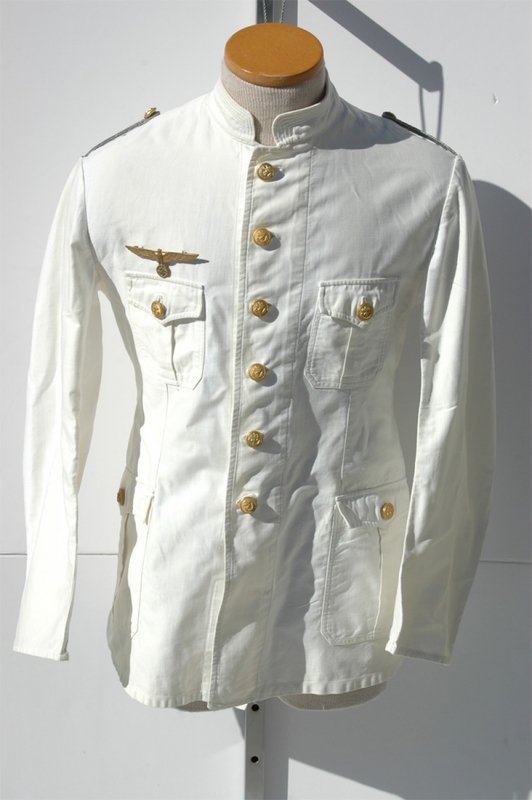 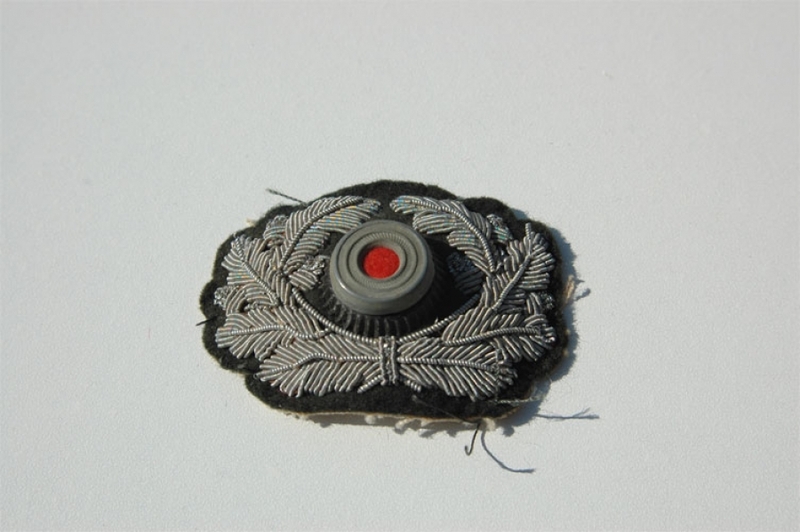 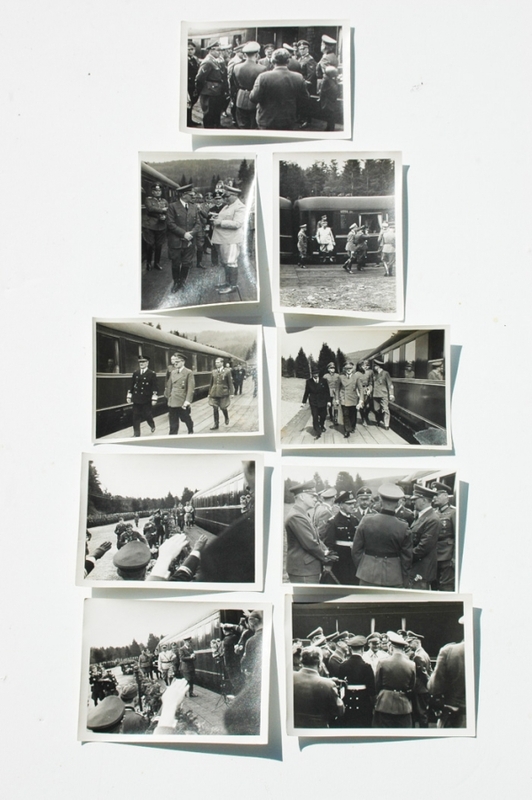 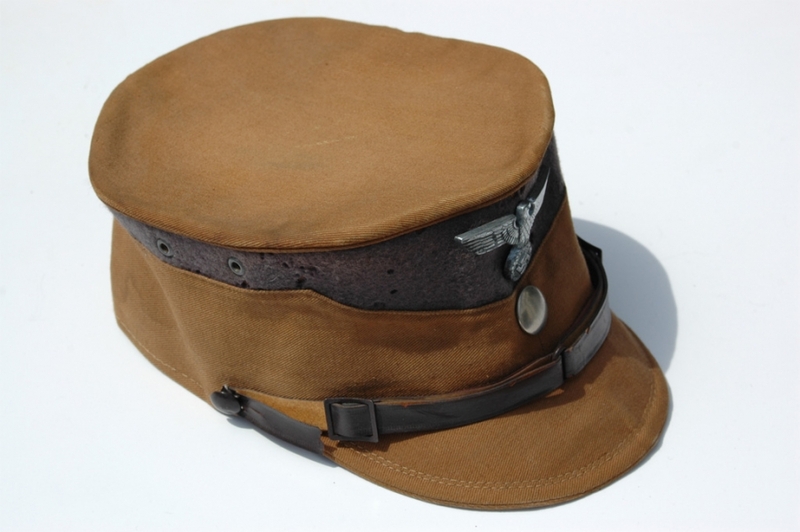 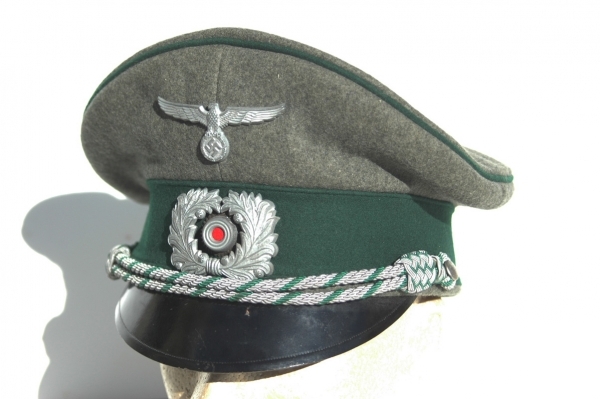 Located in the US, we have over 30 years in the field of German WWII Military collecting. 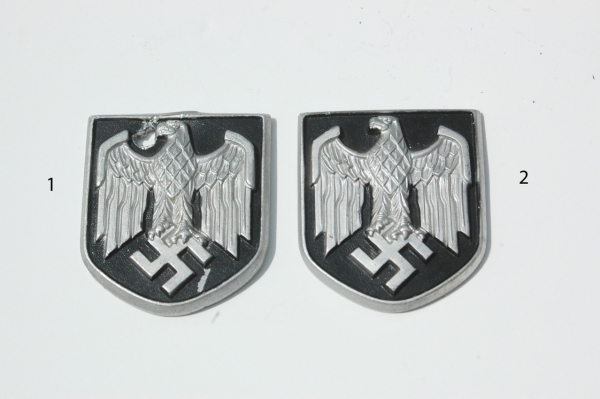 Germany and also East Germany. 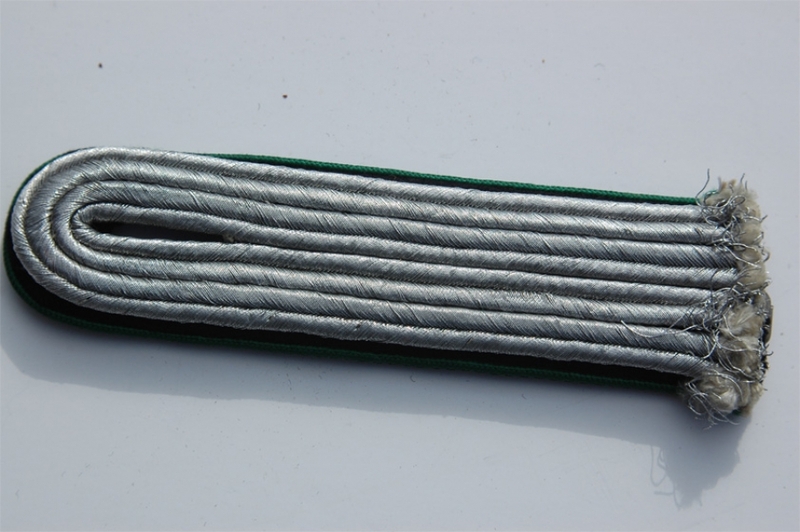 We have a LARGE selection of metal and Aluminum fittings. 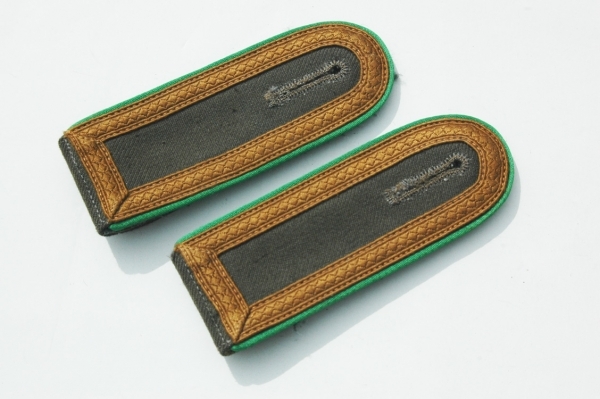 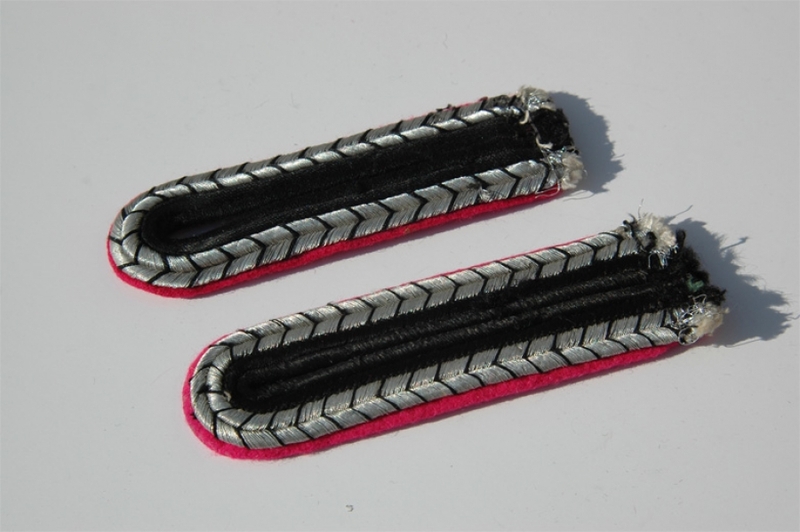 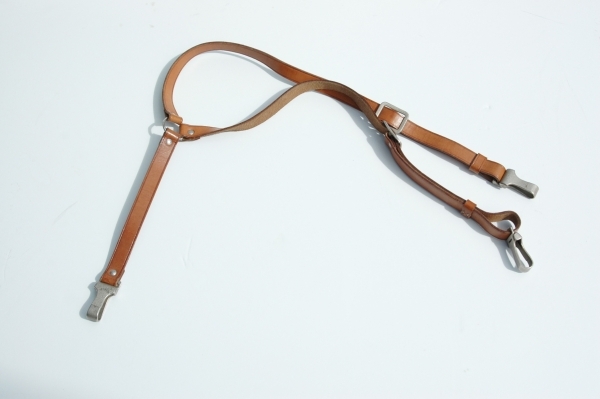 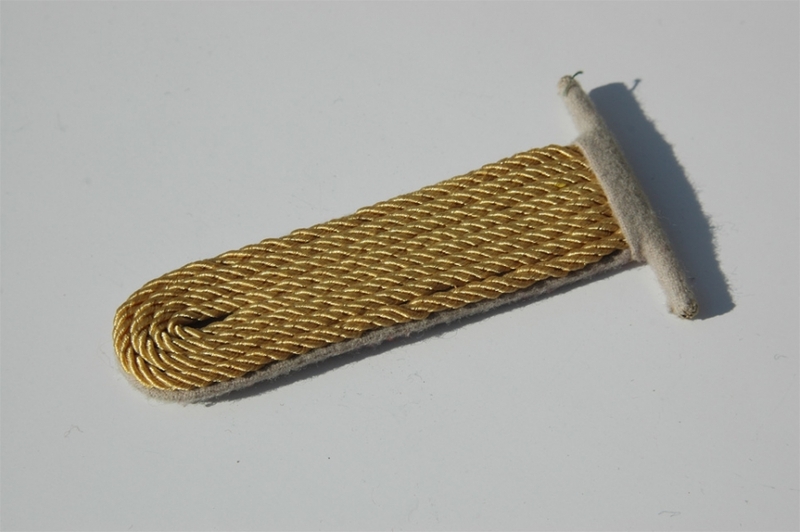 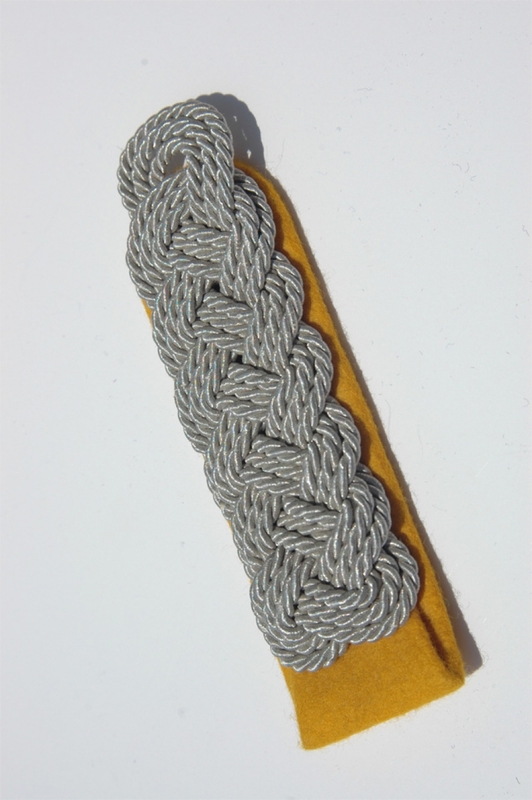 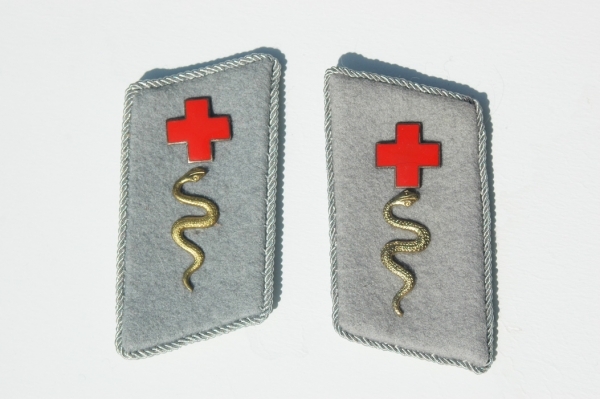 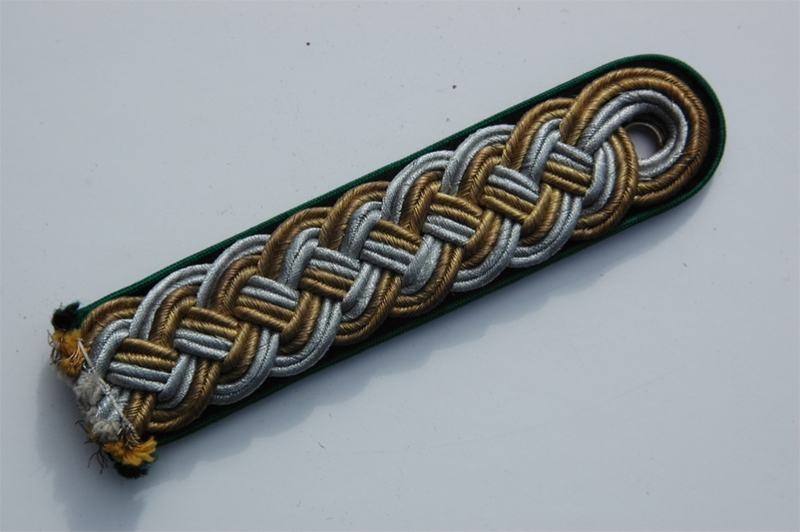 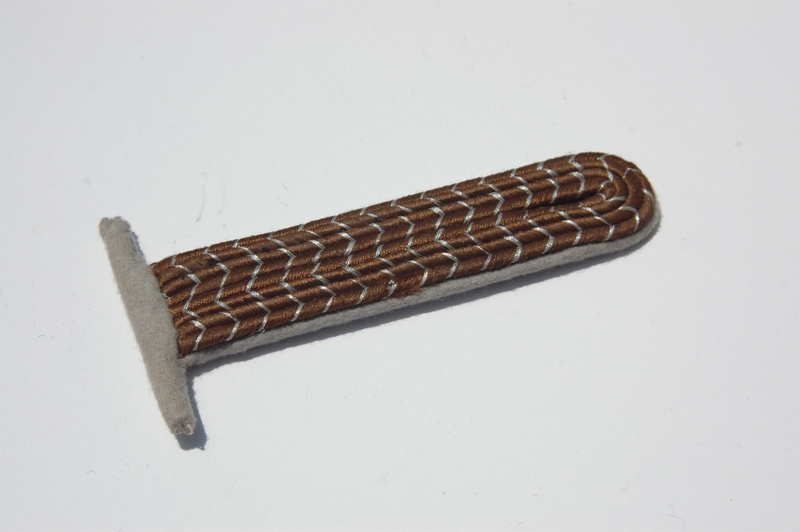 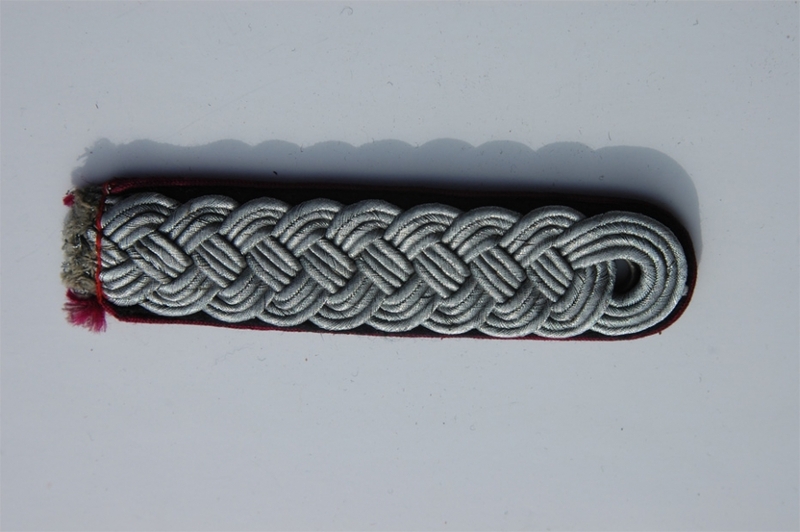 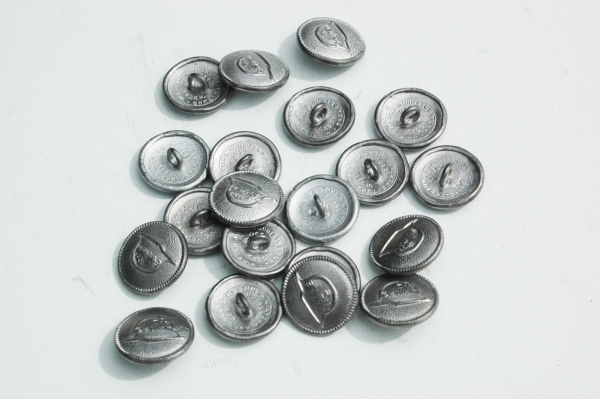 These range from the metal tips on straps, to canteen clips, Y-Straps rings in square and oval, little belt buckles for the sides of trousers and also field straps, Dagger/sword and Cross strap clips, backpack hardware and much more, please email about them I hope to list a bunch soon, we have hundreds and hundreds of them in stock. 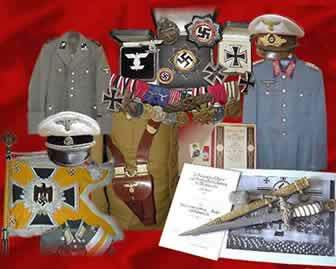 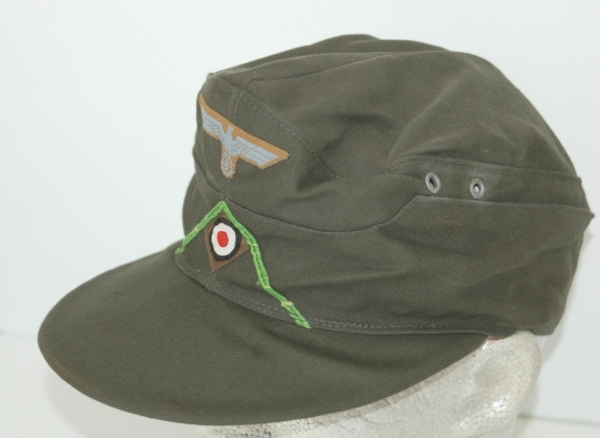 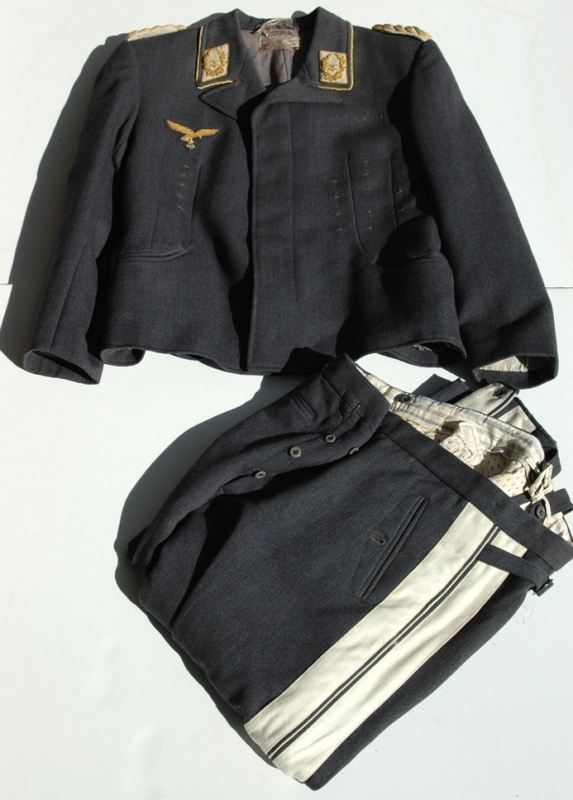 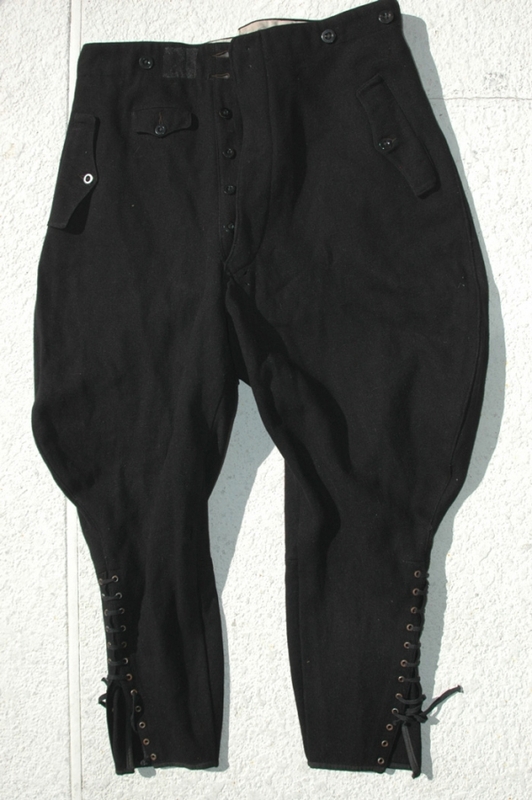 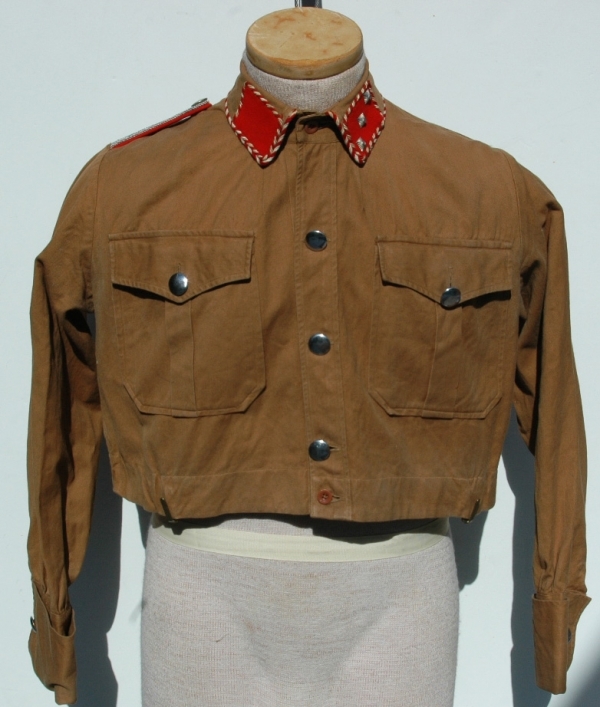 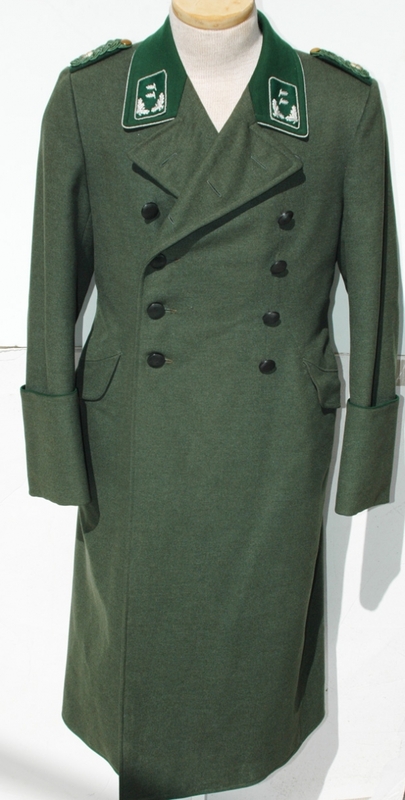 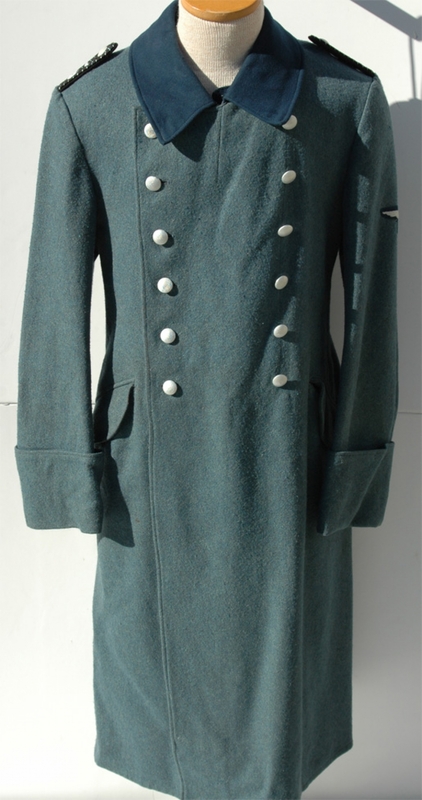 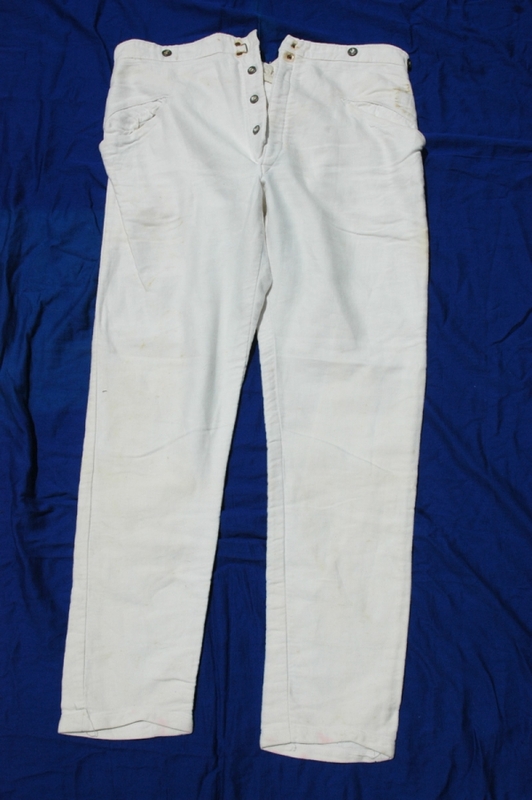 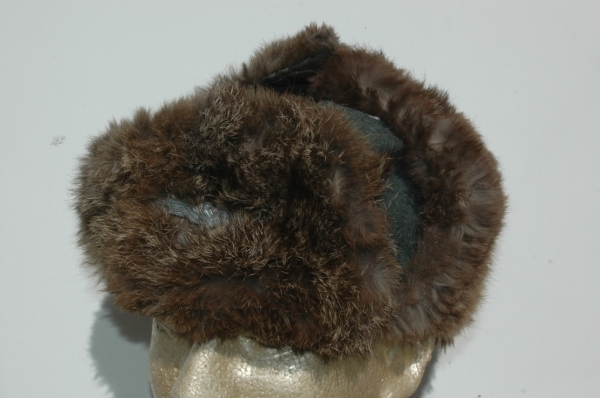 See My EBAY Store, seller bergfurher for lots of reproduction, as well as original items for sale! 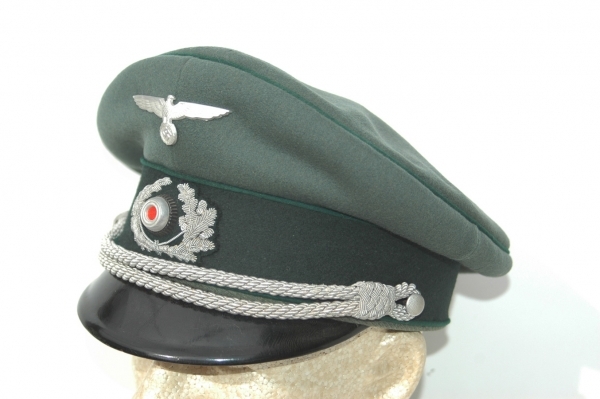 Please see the "News" section for recent additions and information concerning the site. 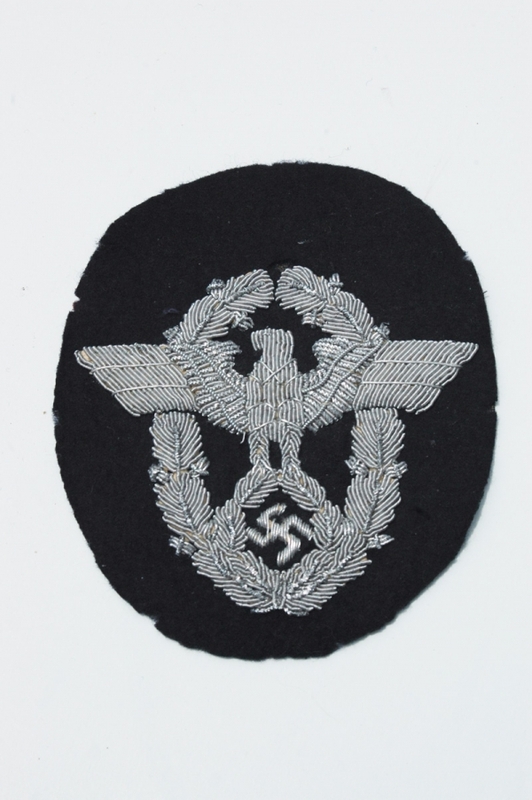 Thank You and Welcome to Relics of the Reich!